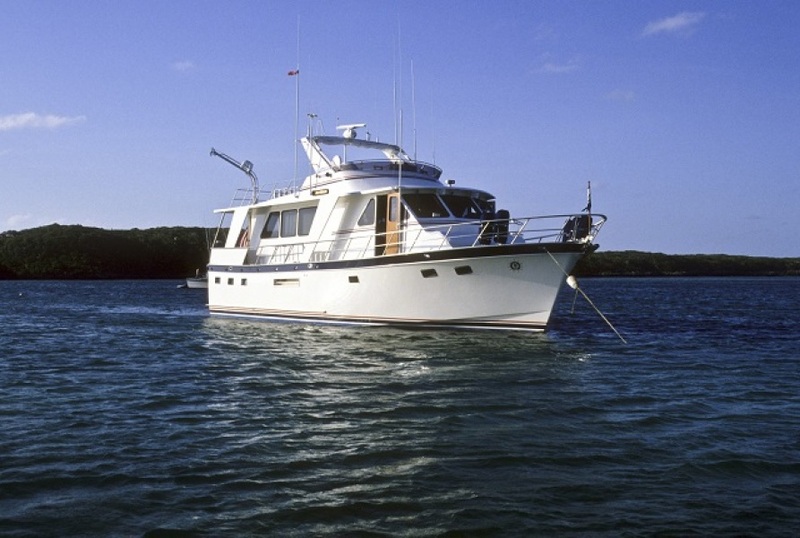 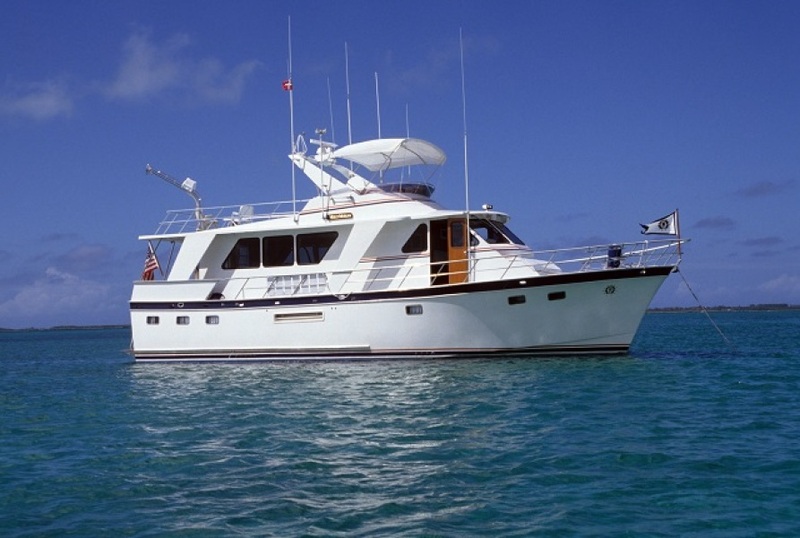 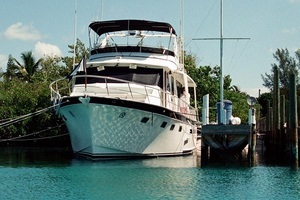 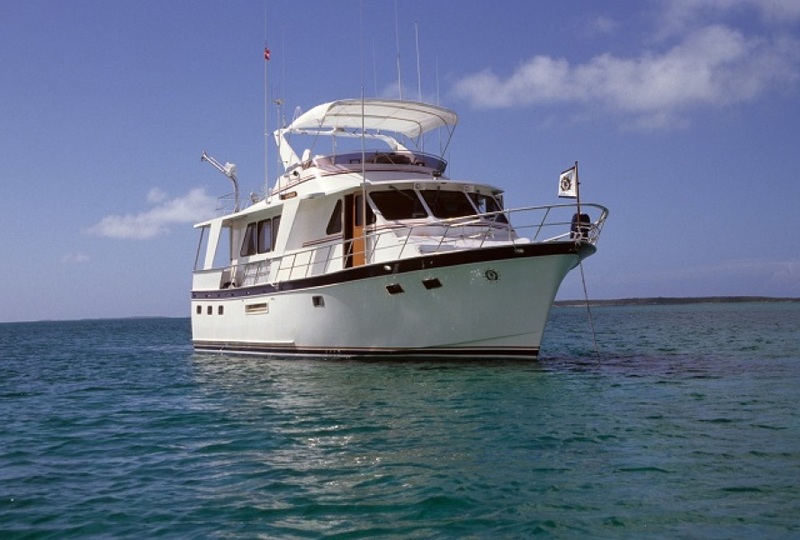 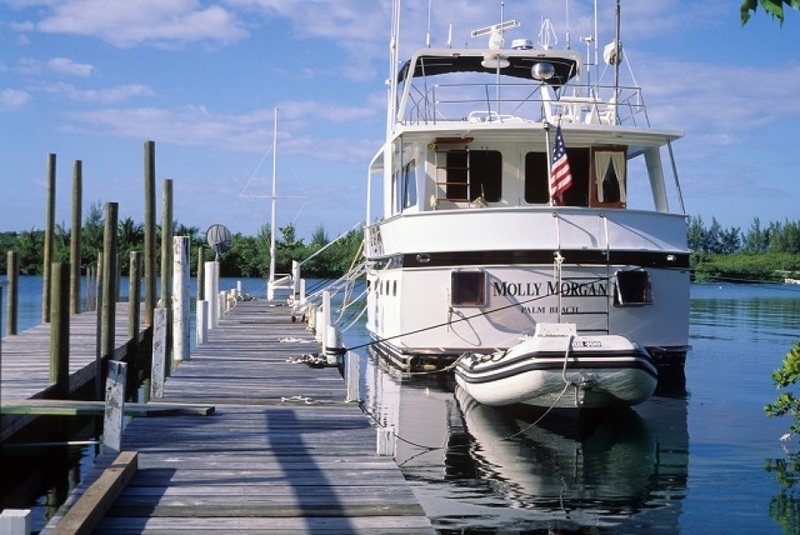 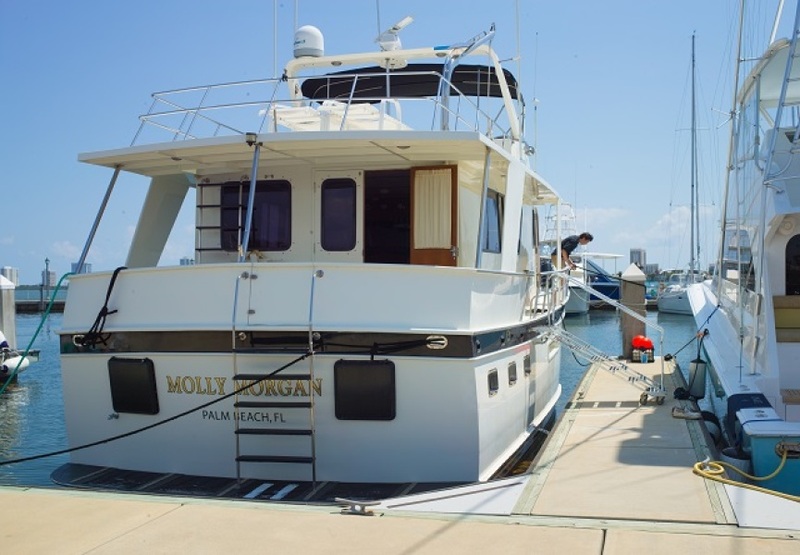 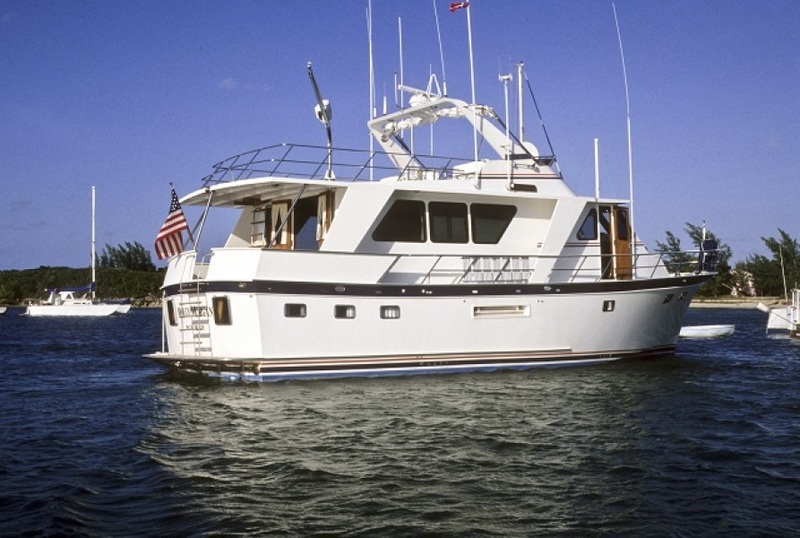 Molly Morgan is a 1988 53' DeFever offering a 3 stateroom, 3 head layout (Each with an enclosed shower), internal stairs to the flybridge, full-beam aft master stateroom, stand-up engine room, stabilizers, 2 generators and a satellite TV system.With her hinged arch, she is Great Loop capable. 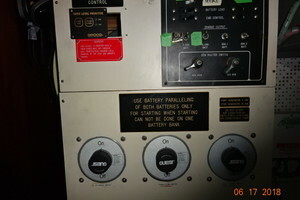 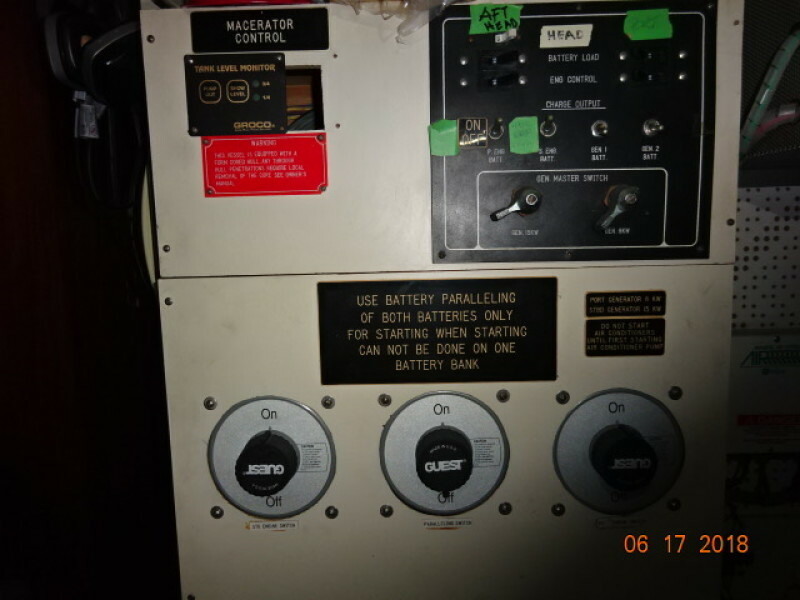 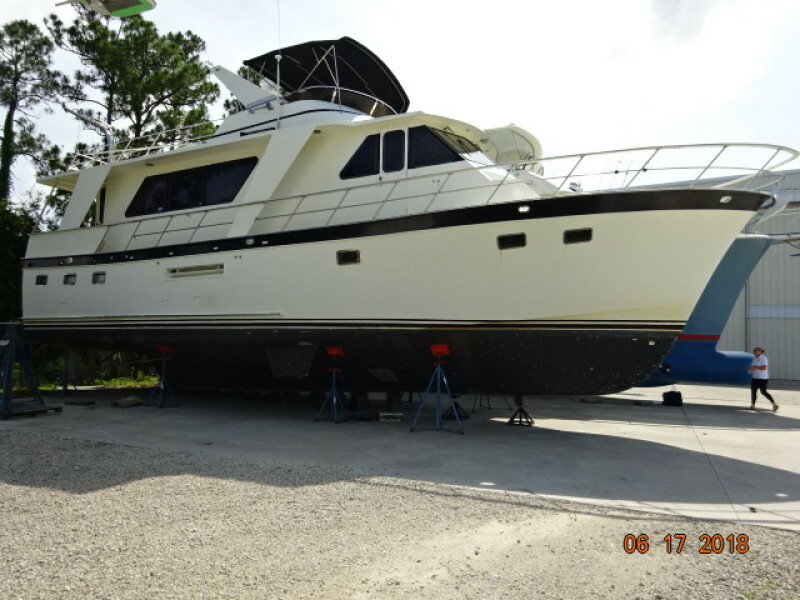 United Yacht Sales New Jersey would love to guide you through a personal showing of this 53' Defever Poc 1988. 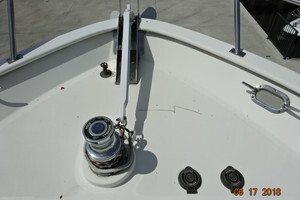 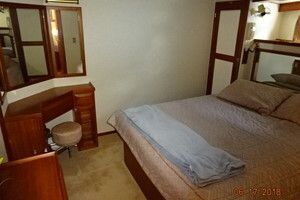 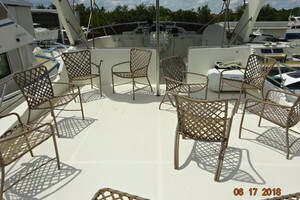 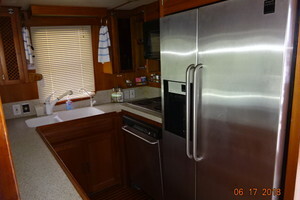 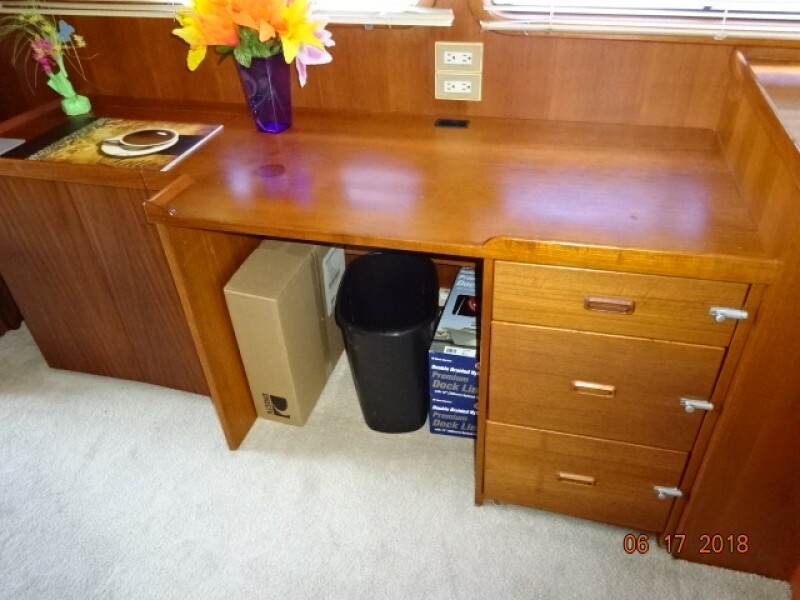 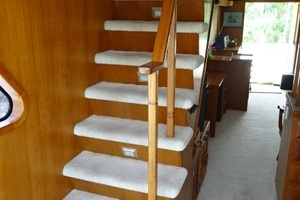 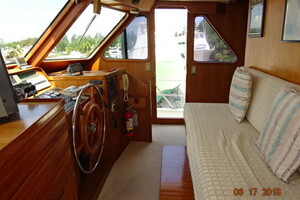 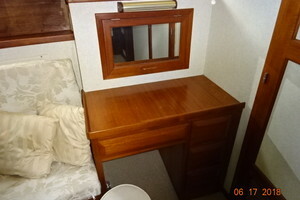 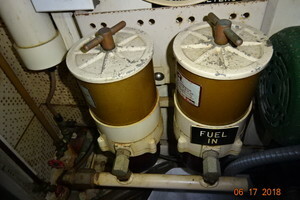 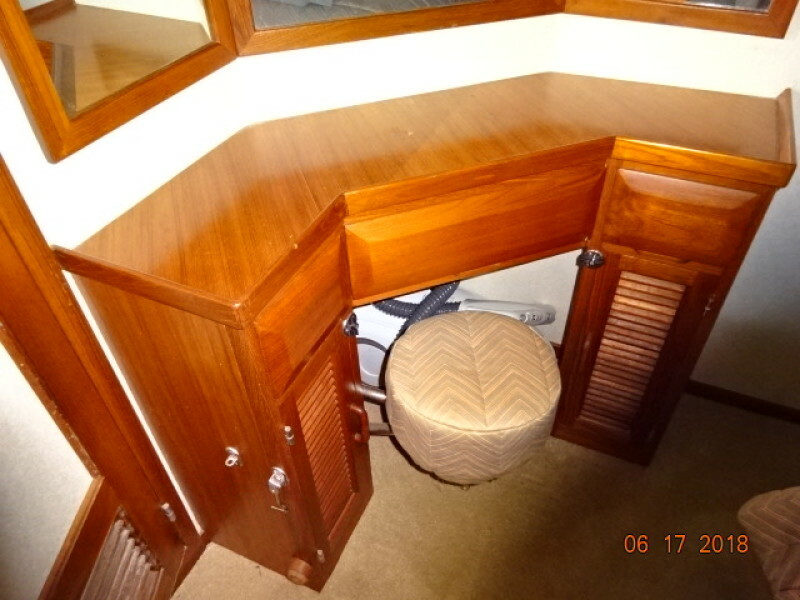 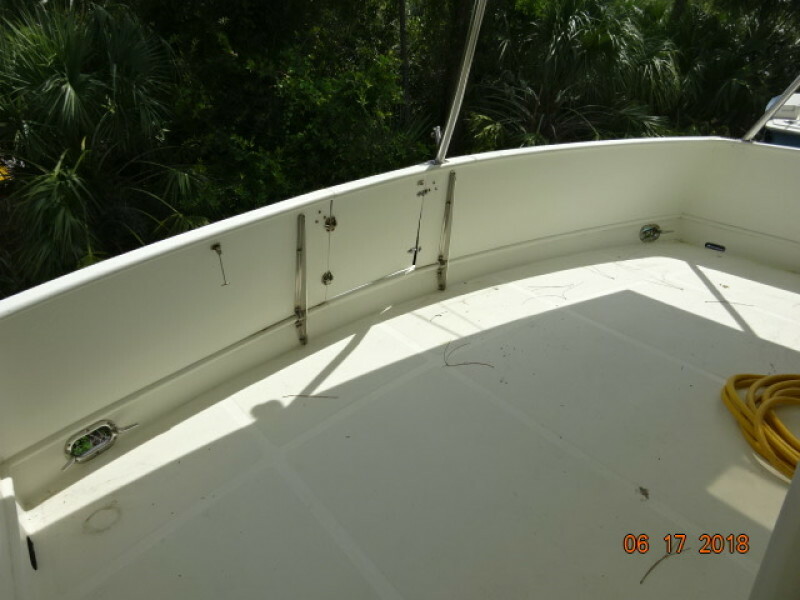 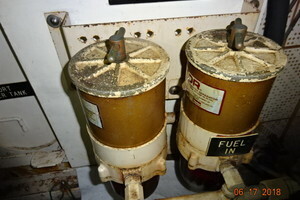 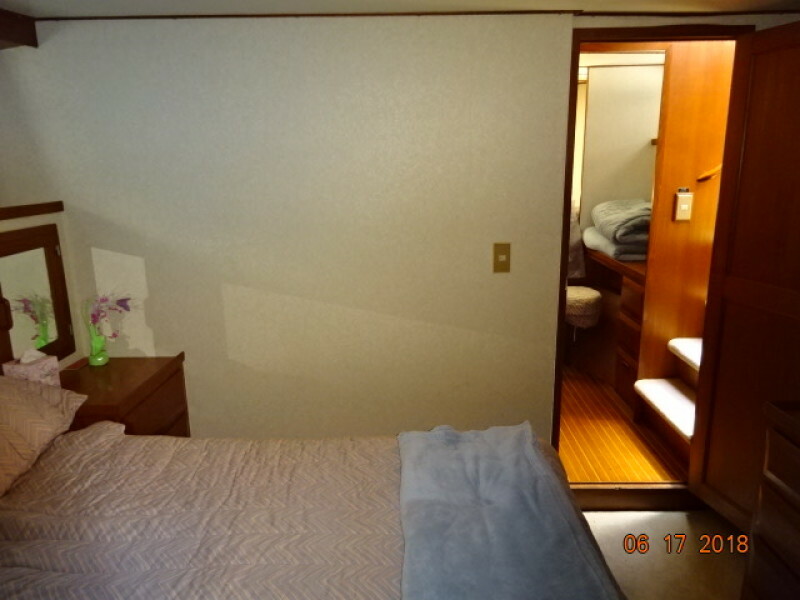 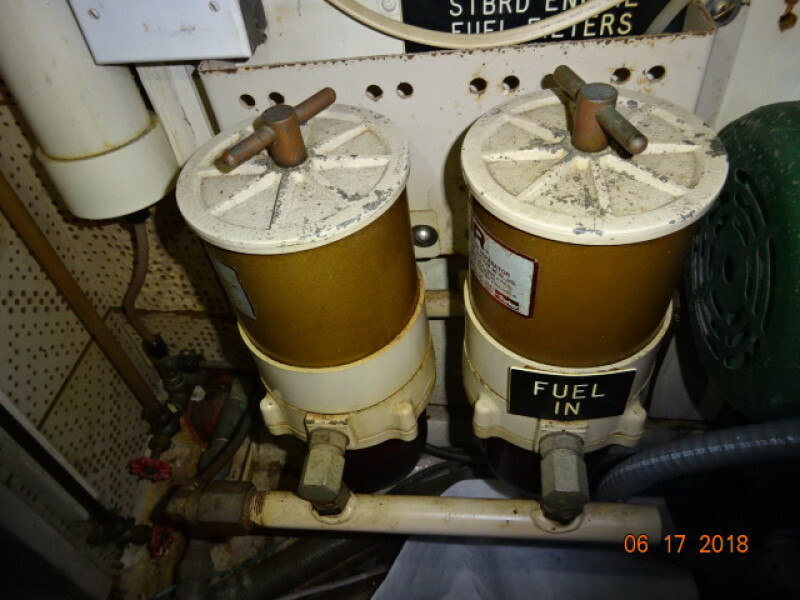 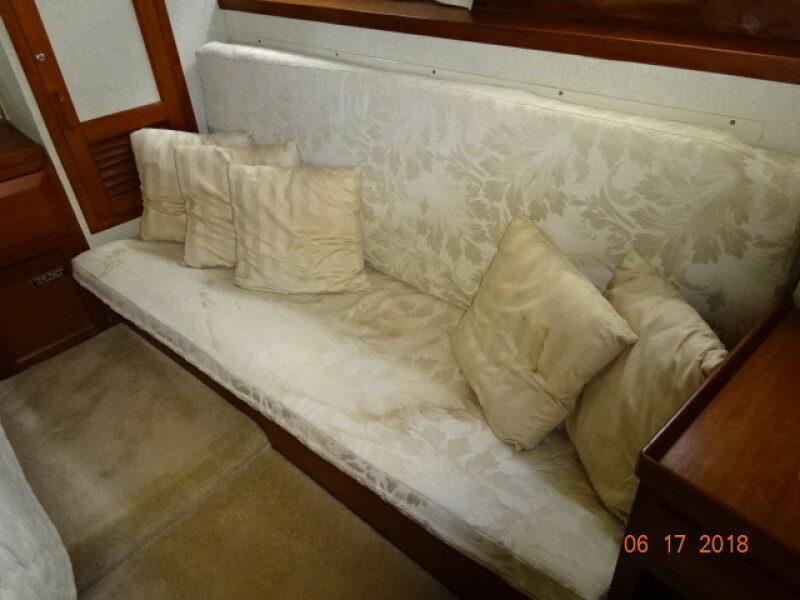 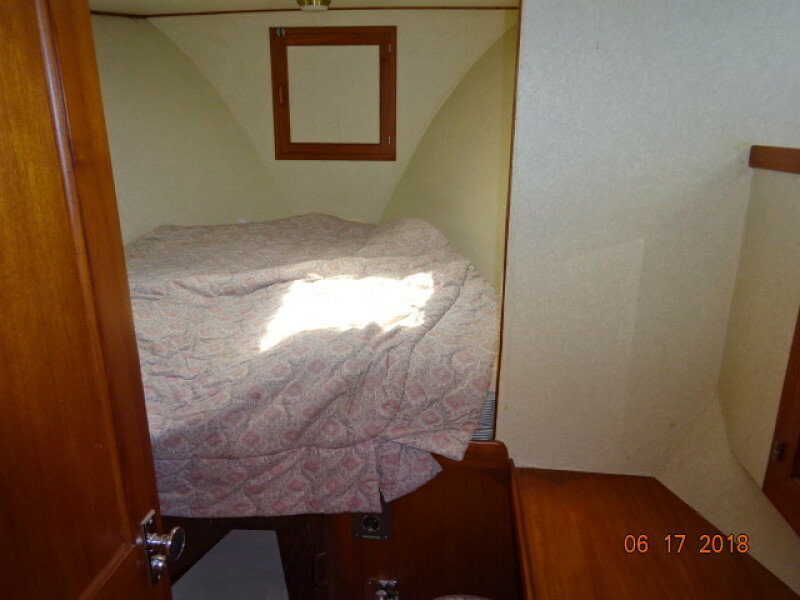 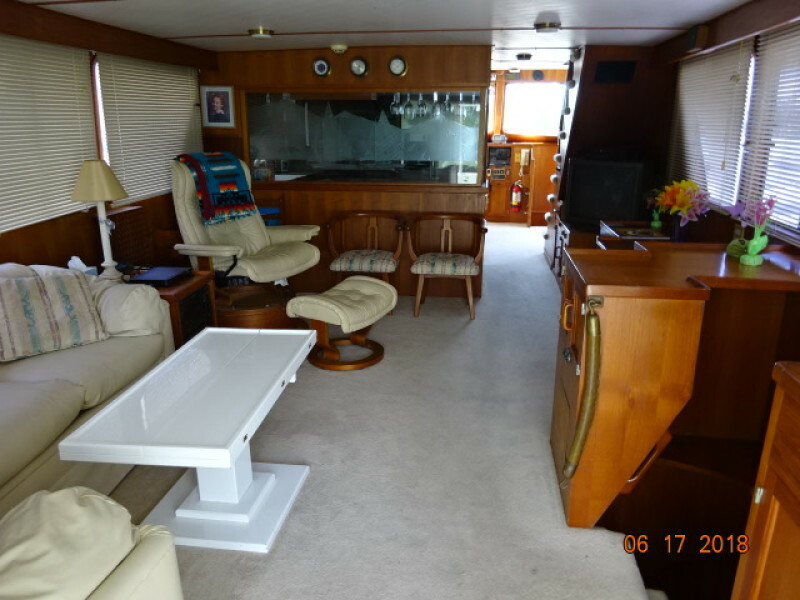 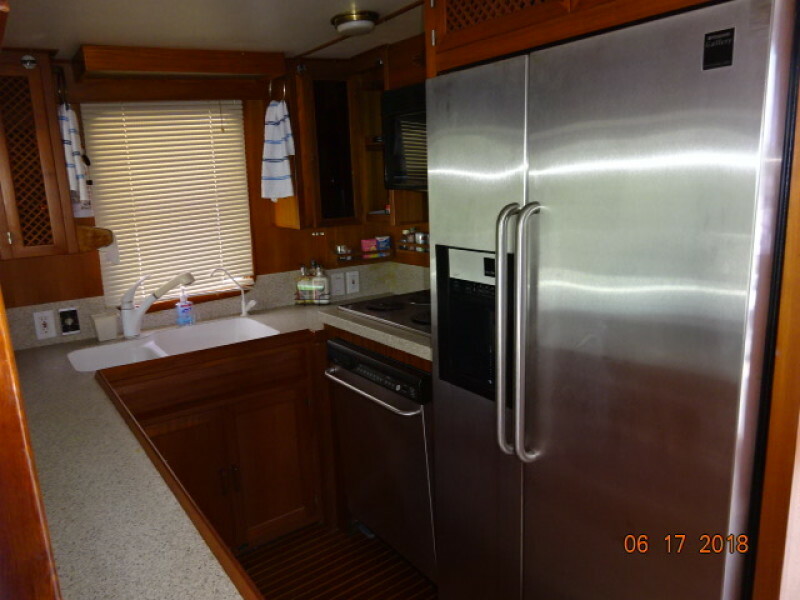 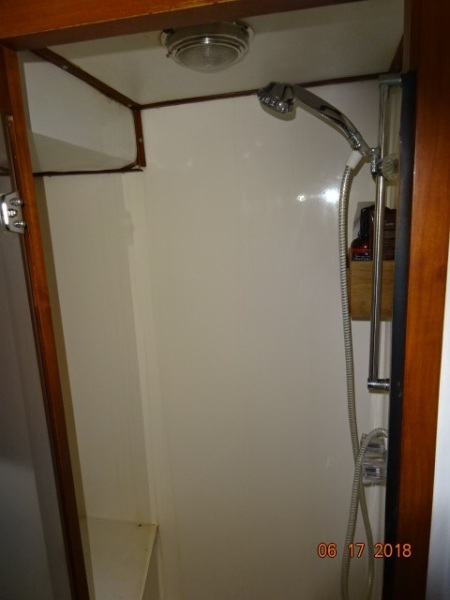 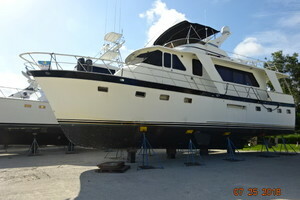 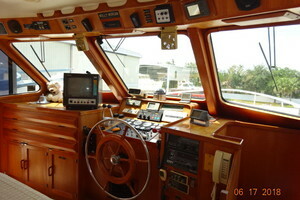 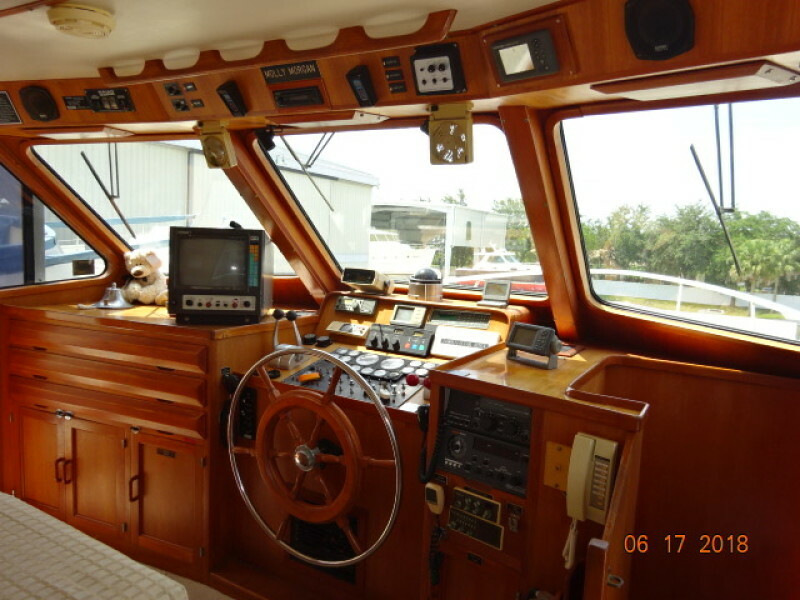 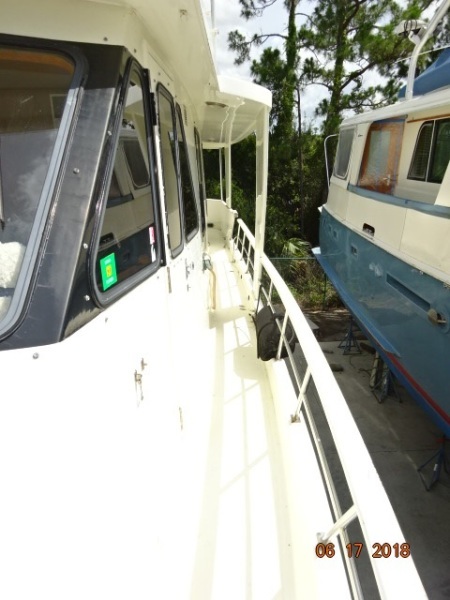 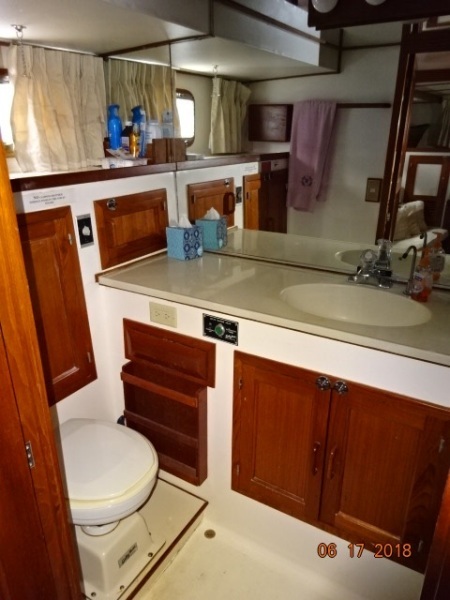 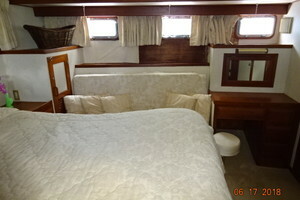 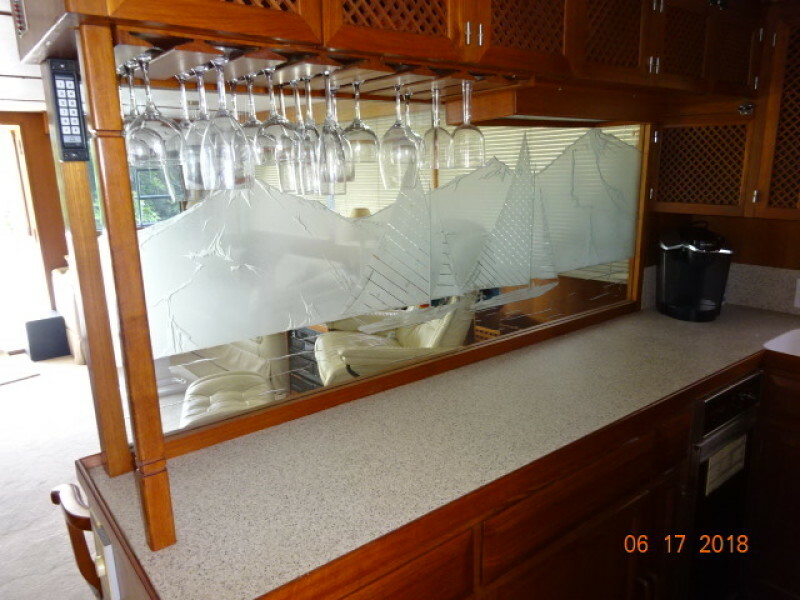 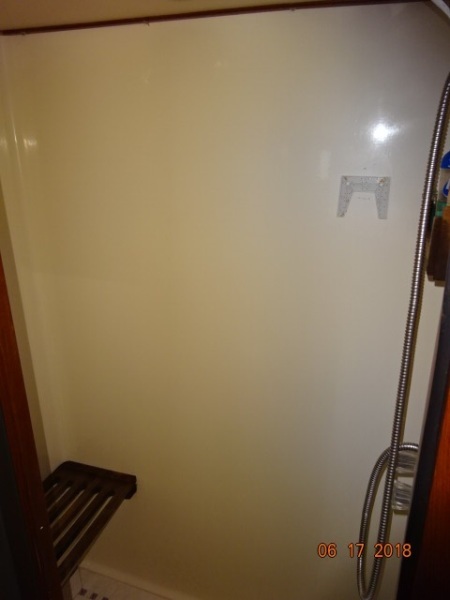 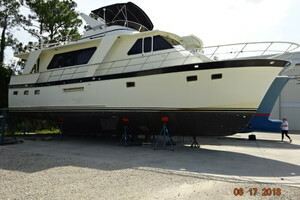 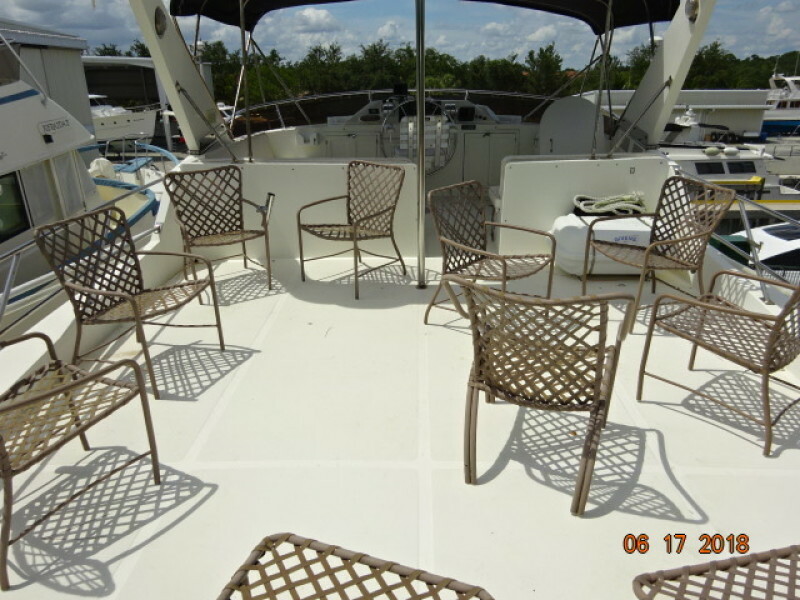 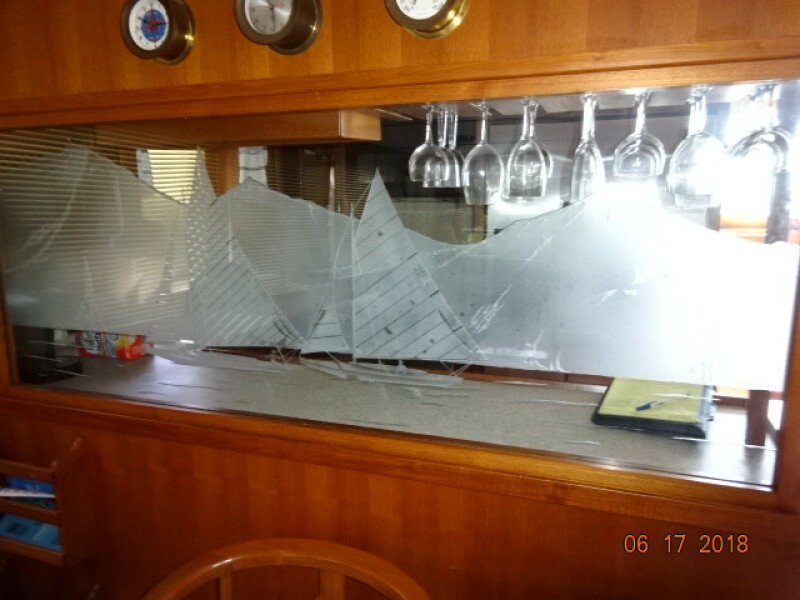 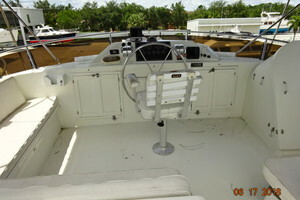 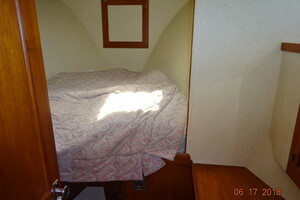 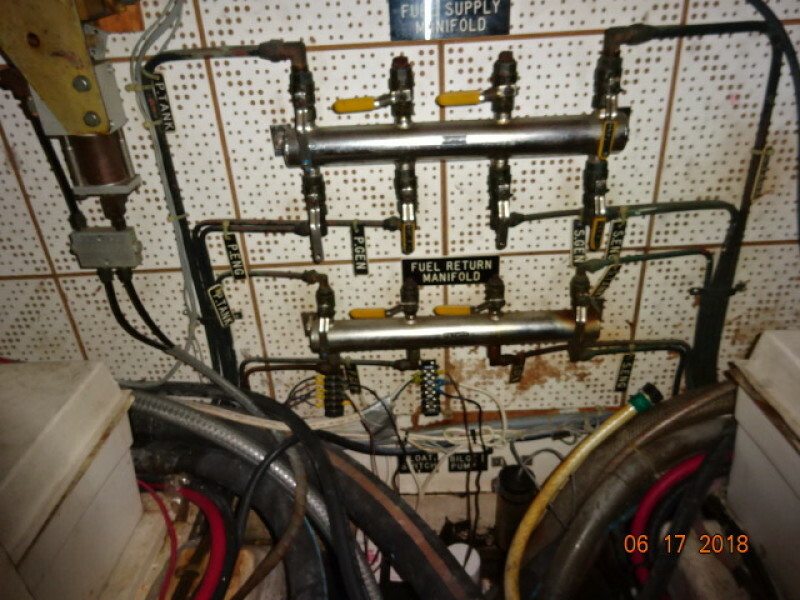 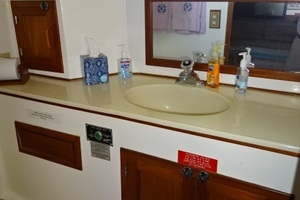 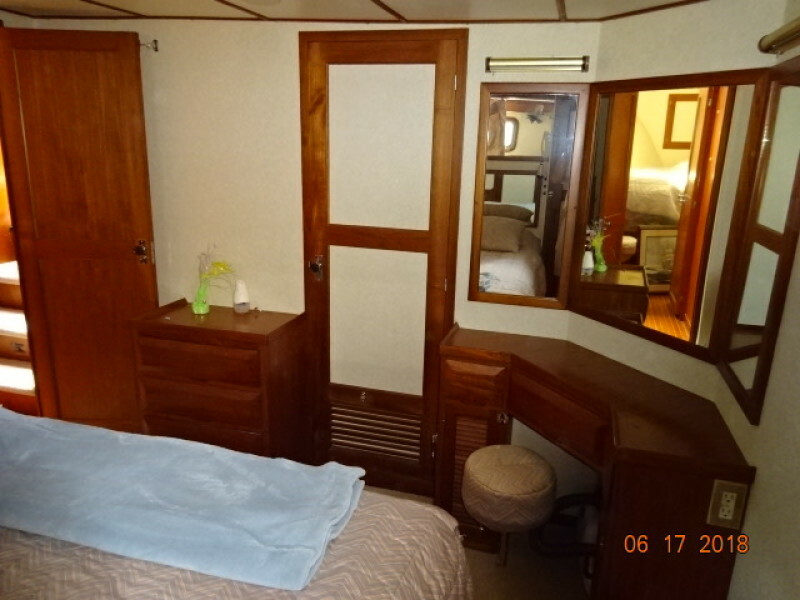 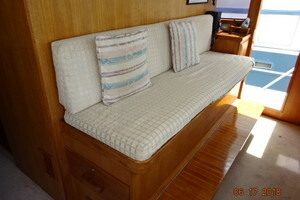 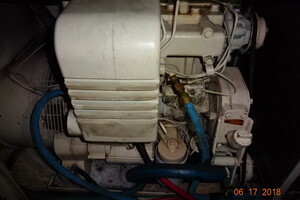 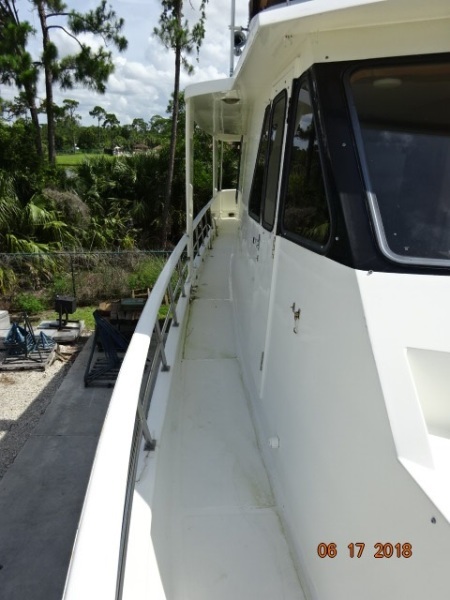 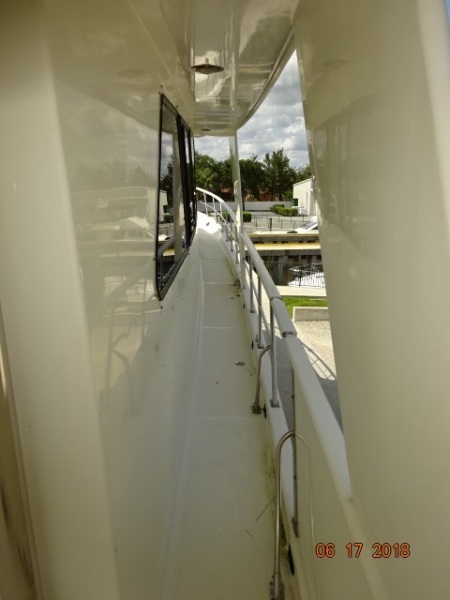 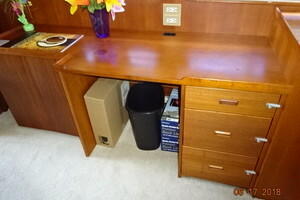 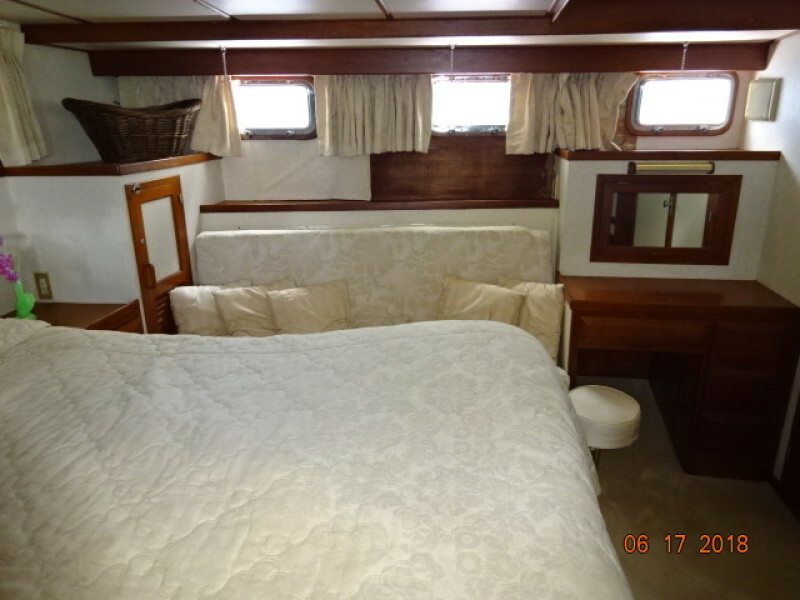 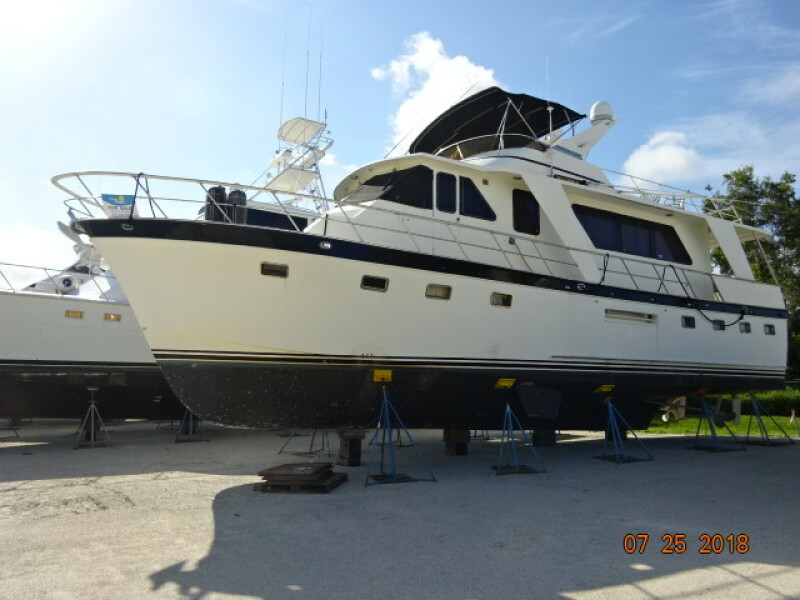 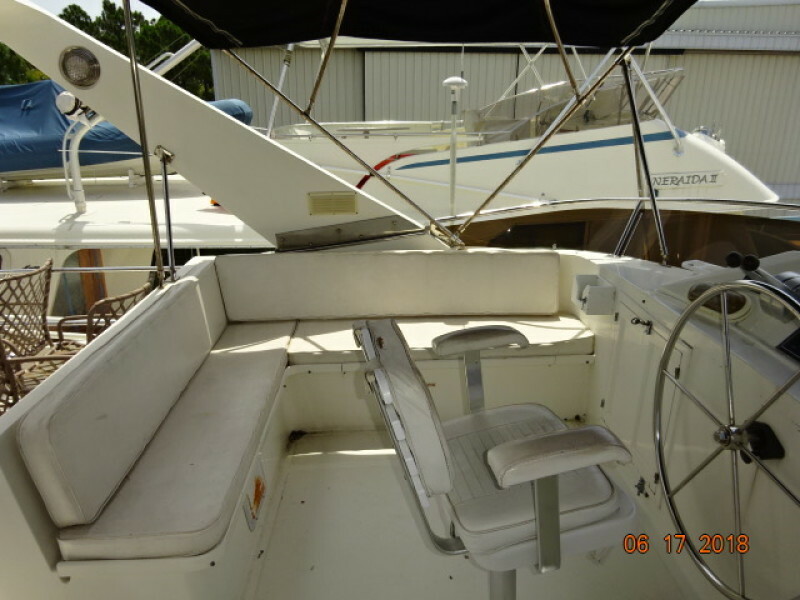 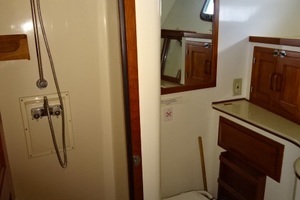 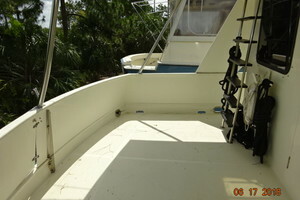 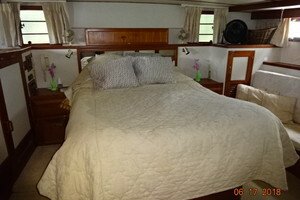 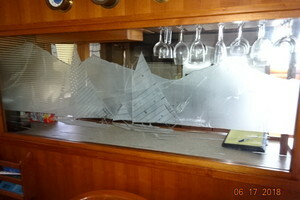 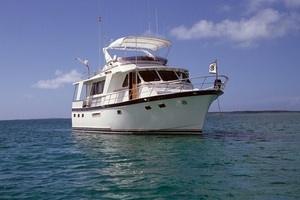 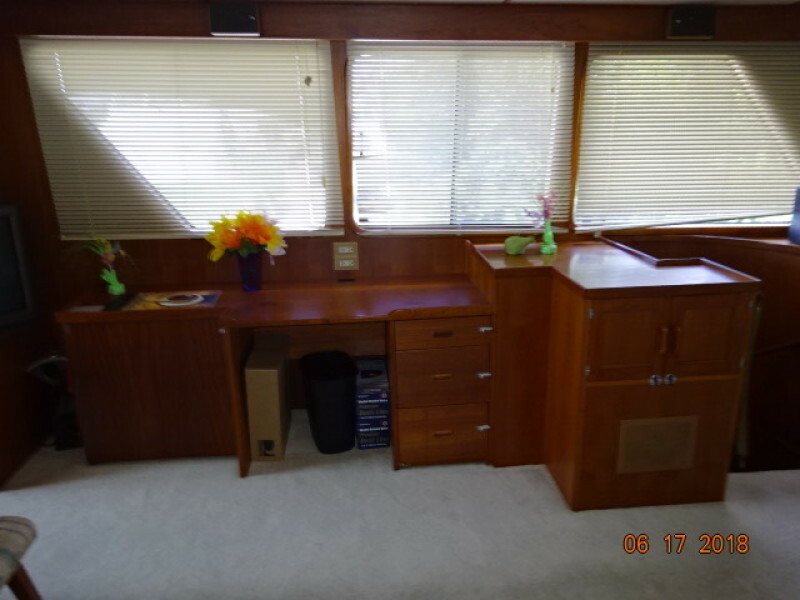 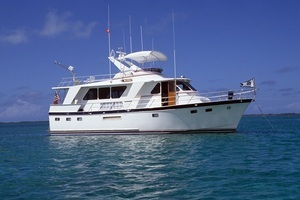 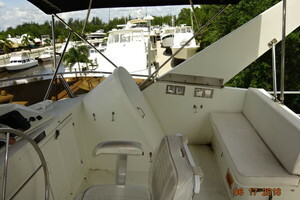 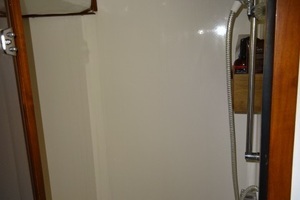 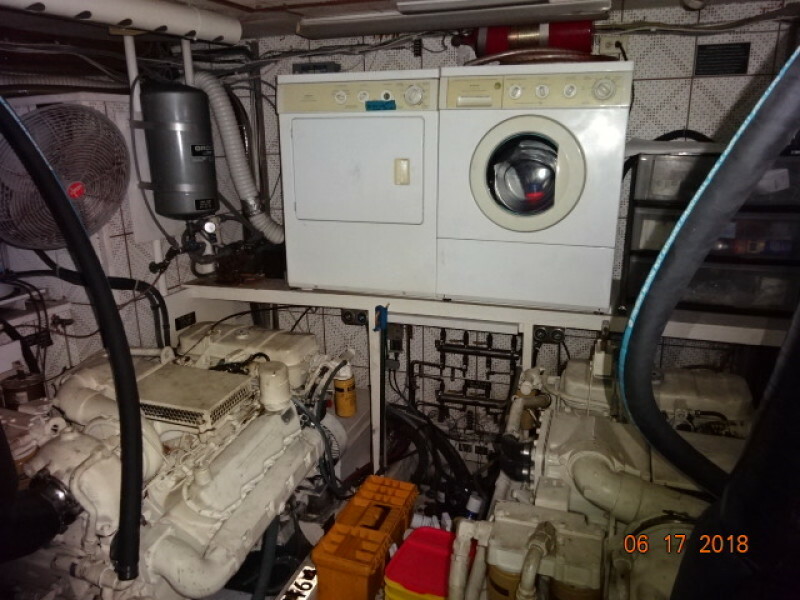 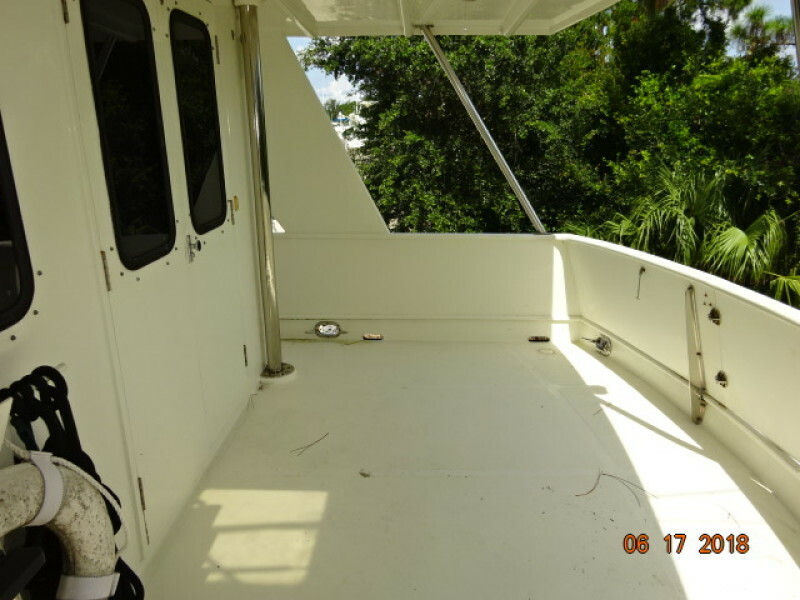 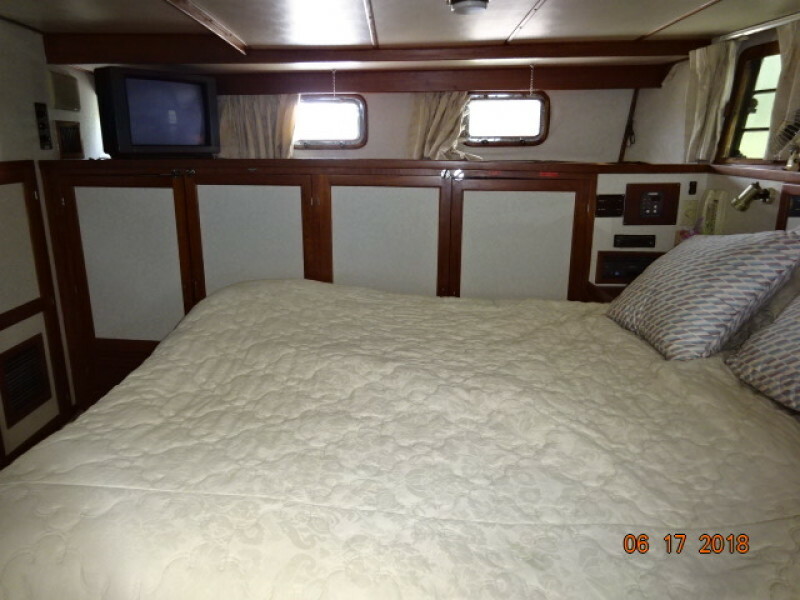 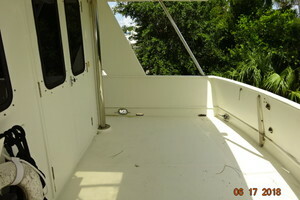 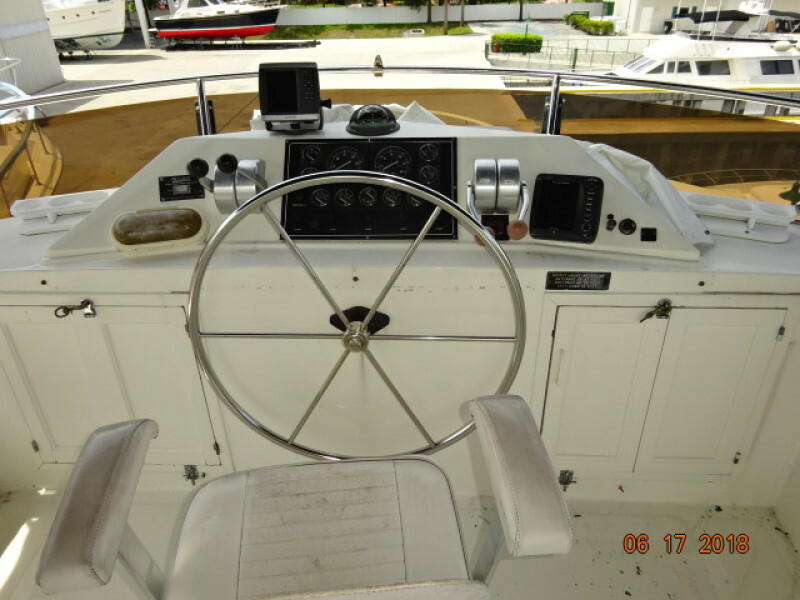 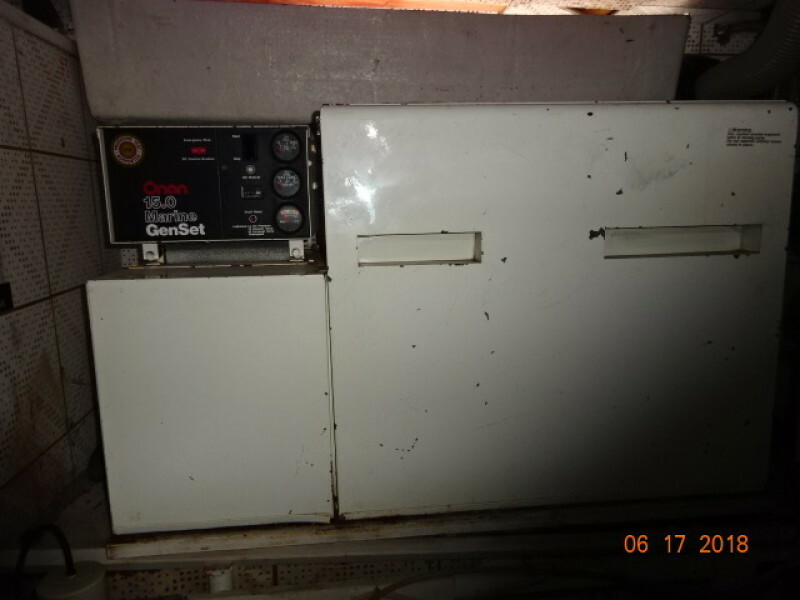 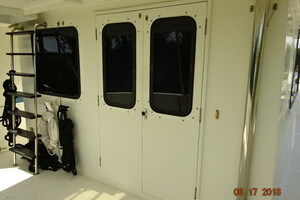 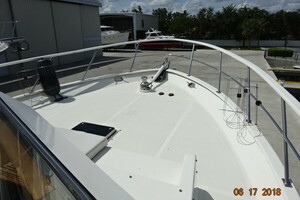 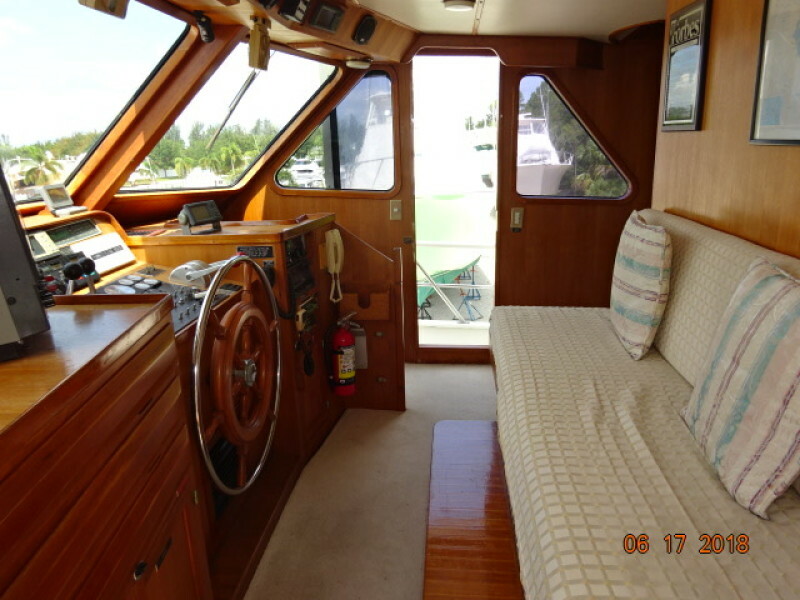 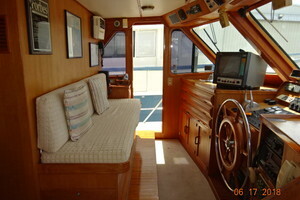 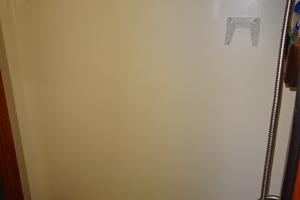 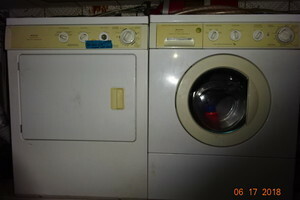 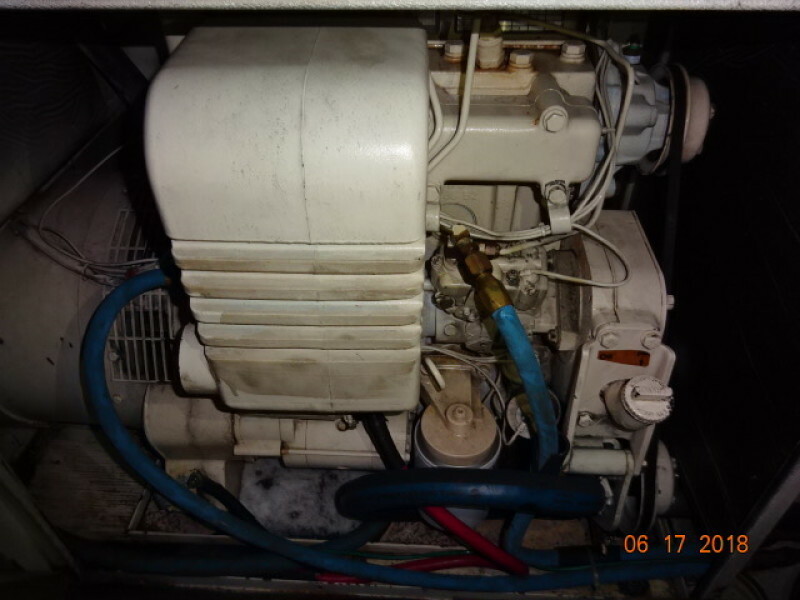 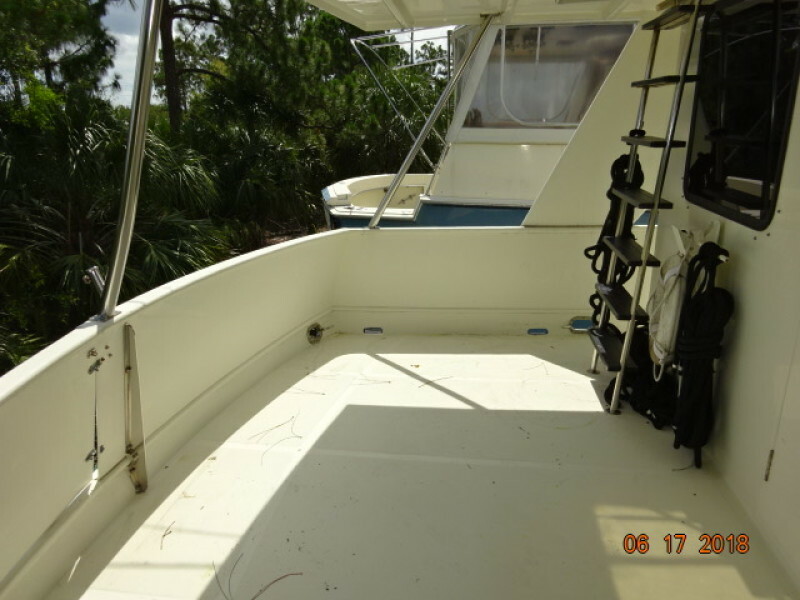 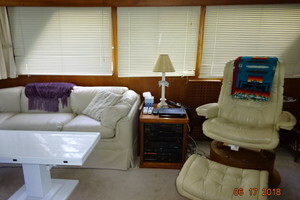 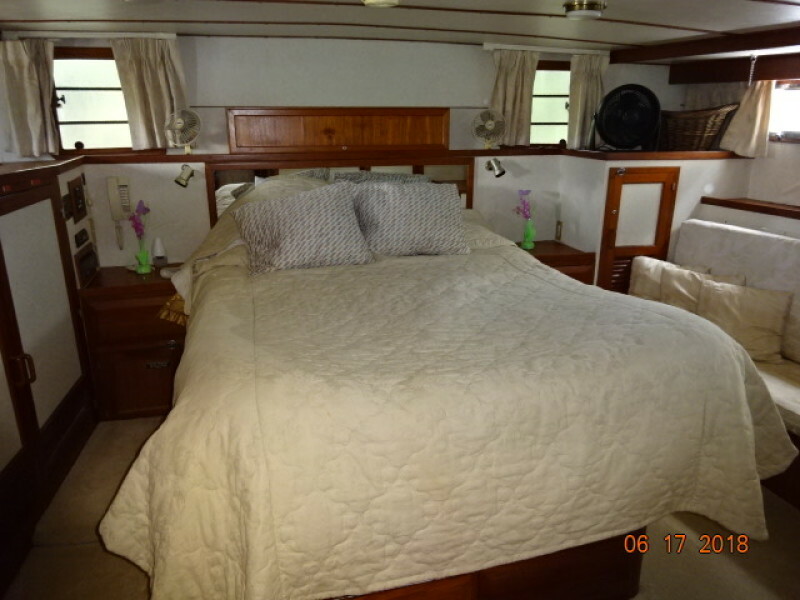 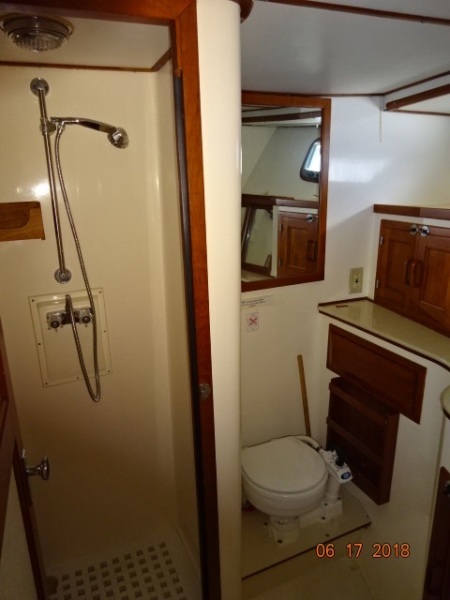 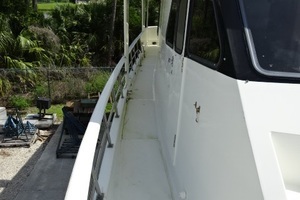 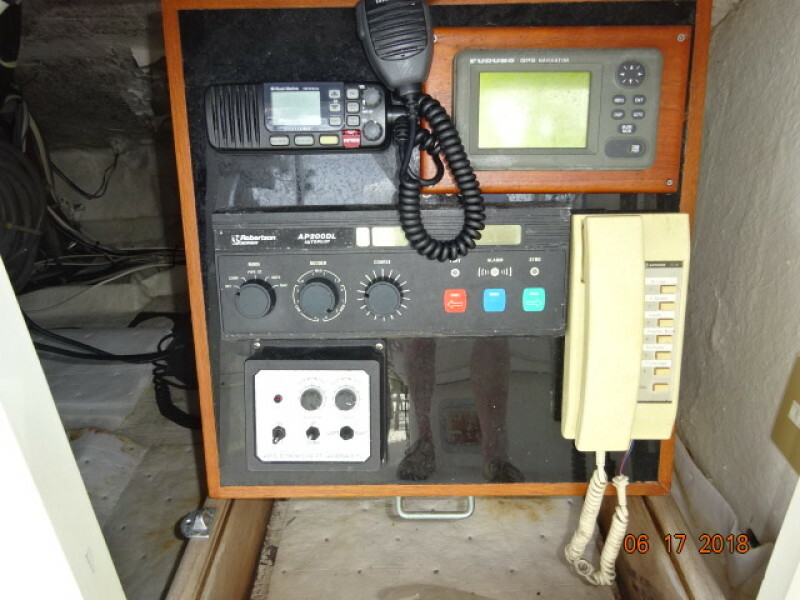 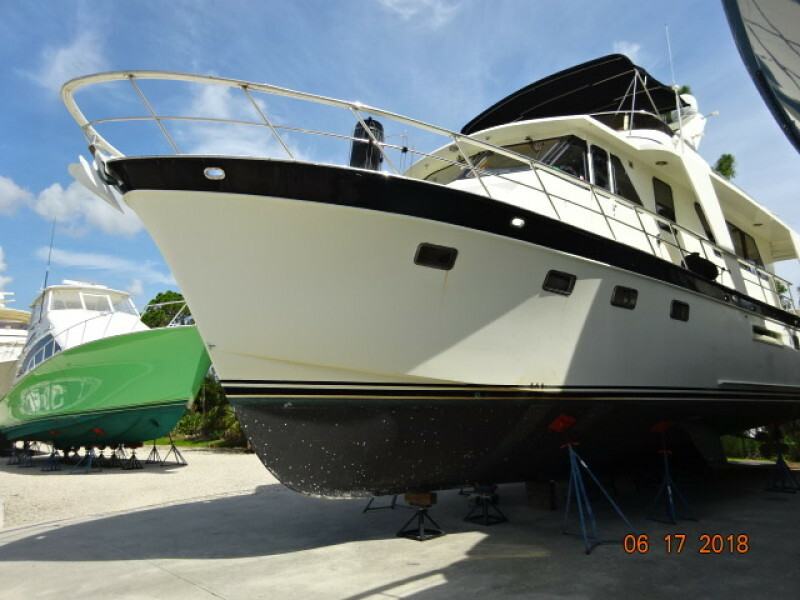 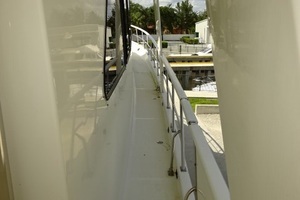 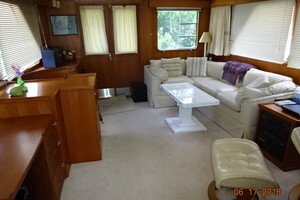 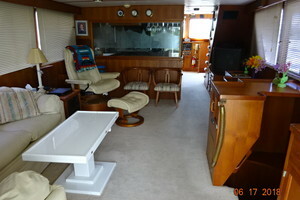 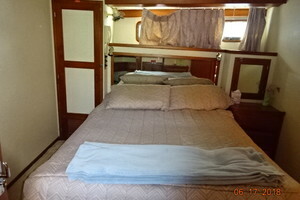 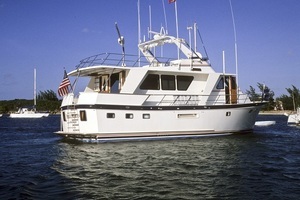 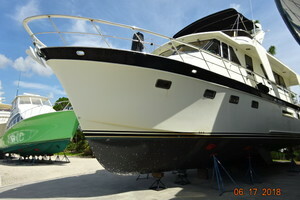 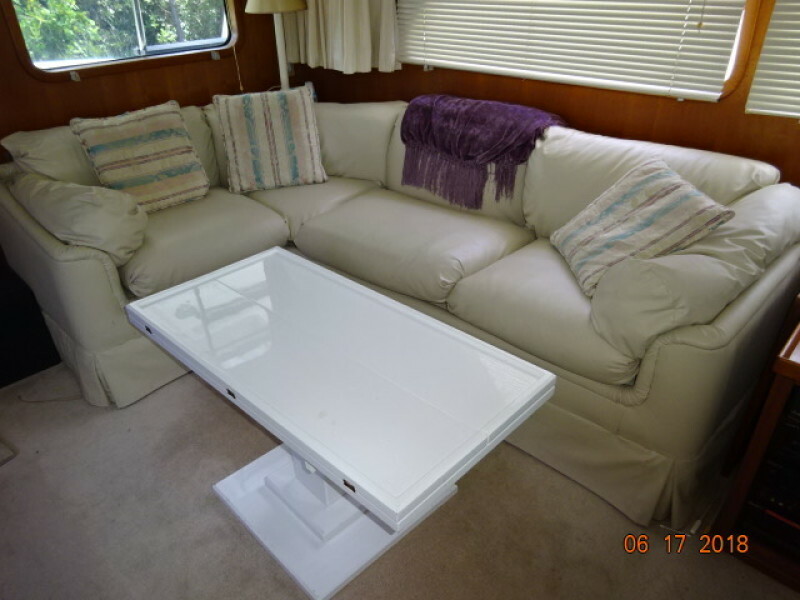 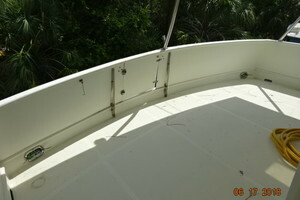 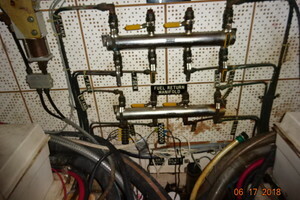 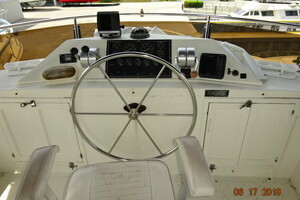 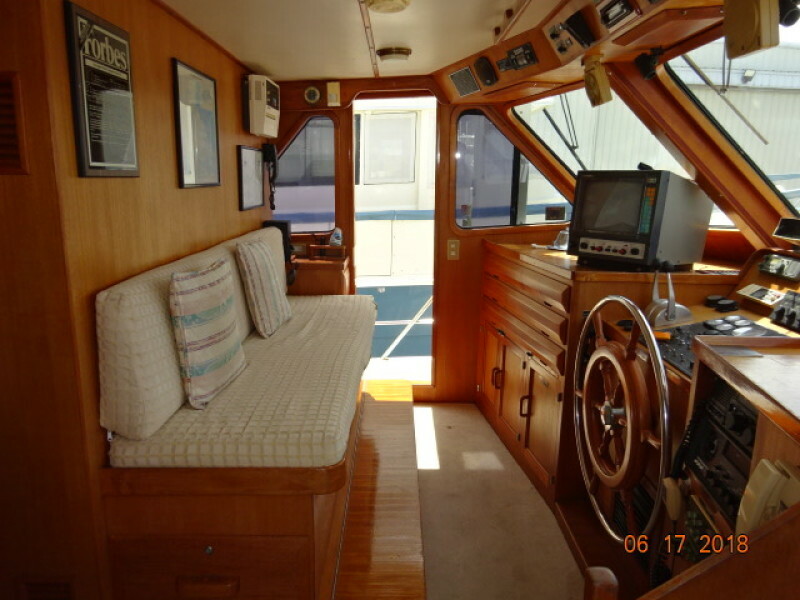 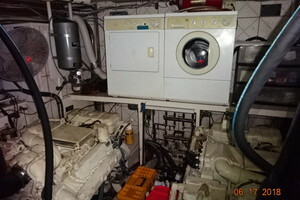 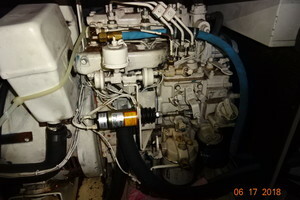 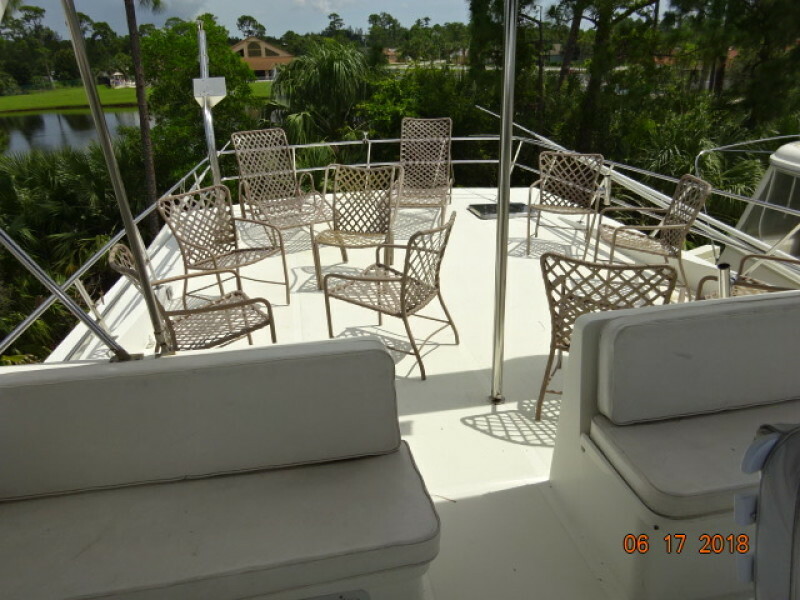 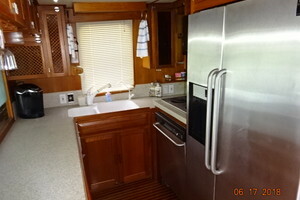 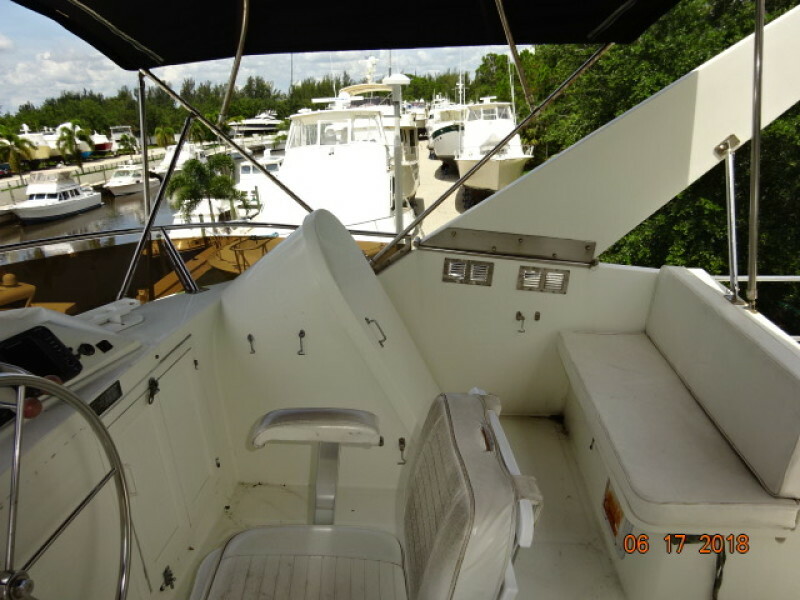 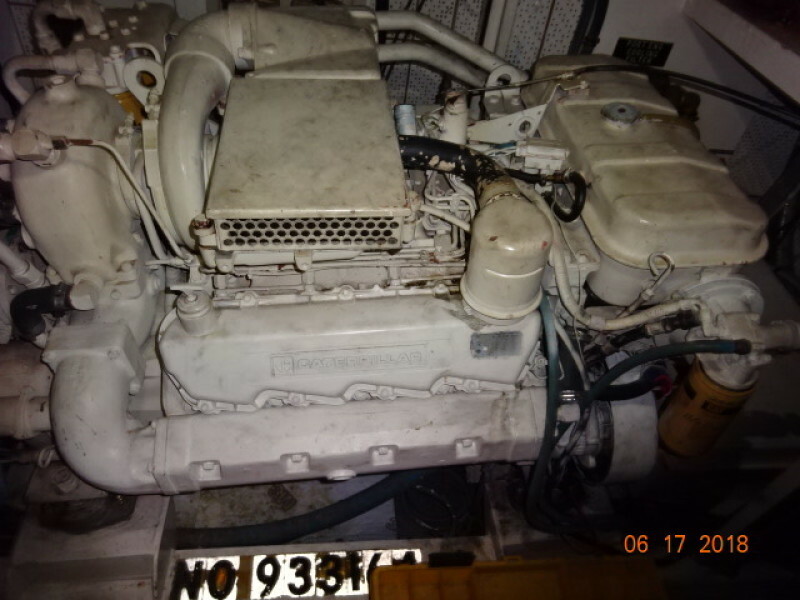 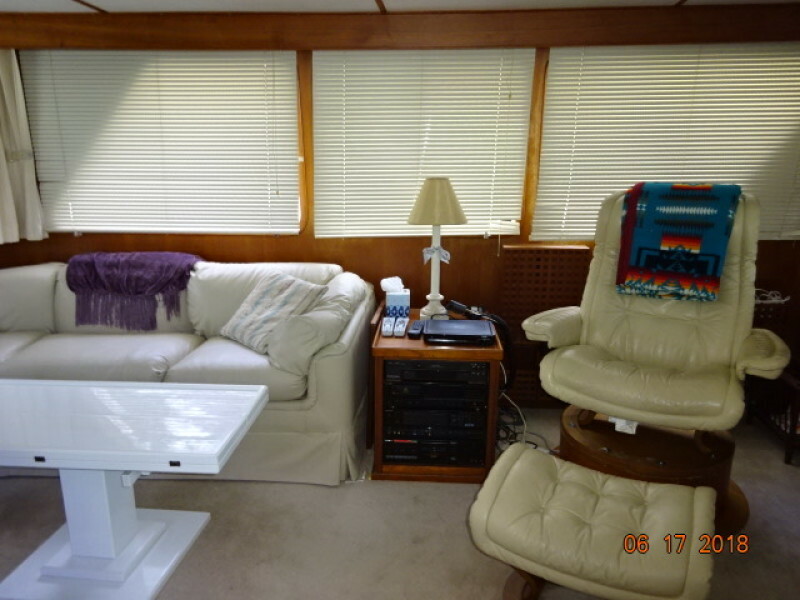 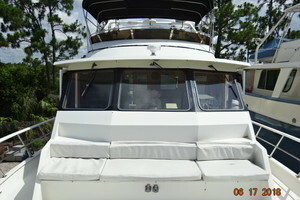 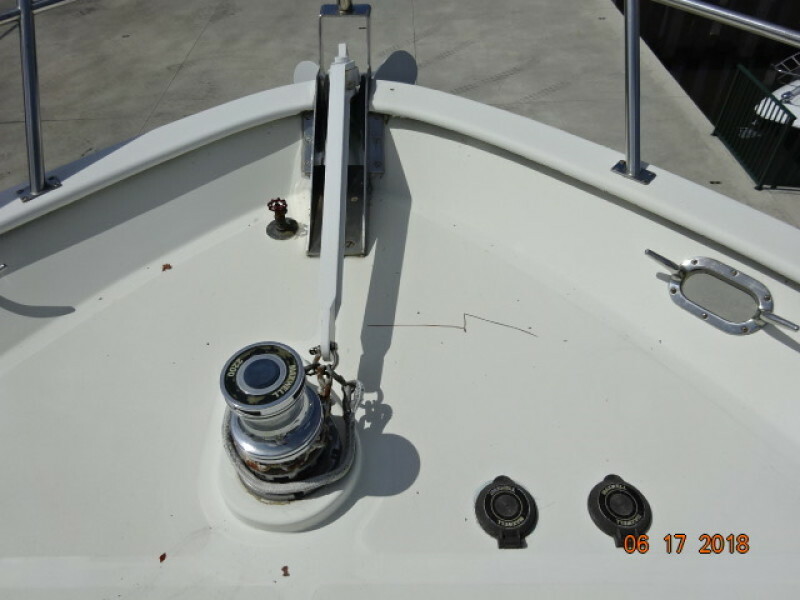 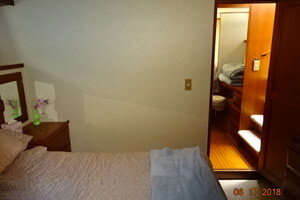 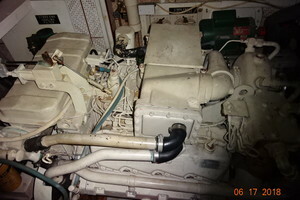 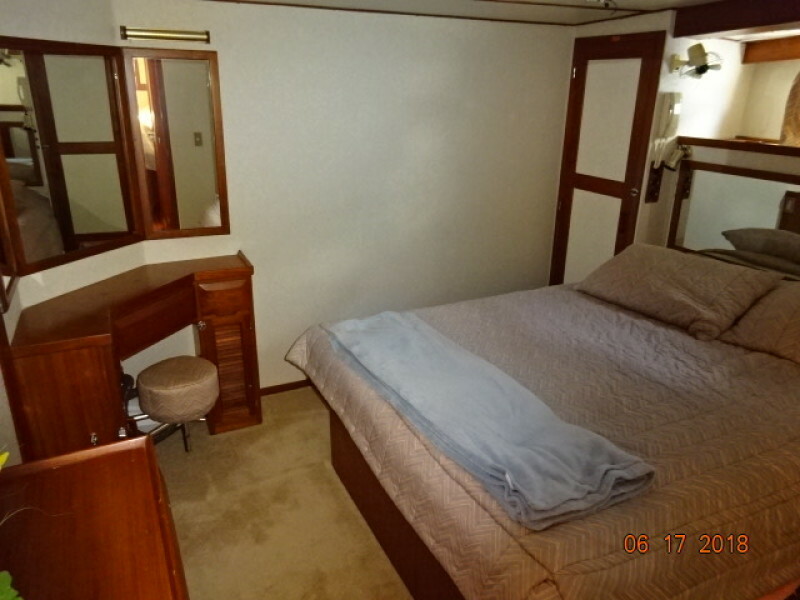 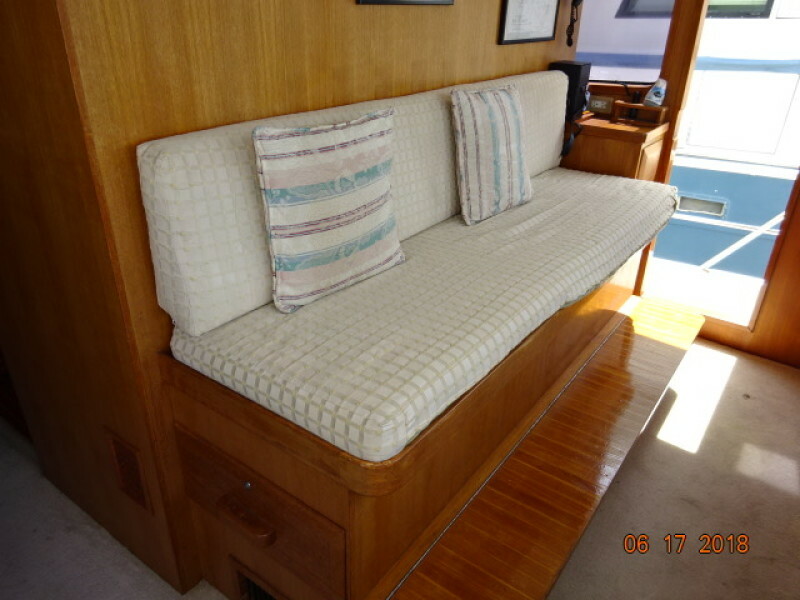 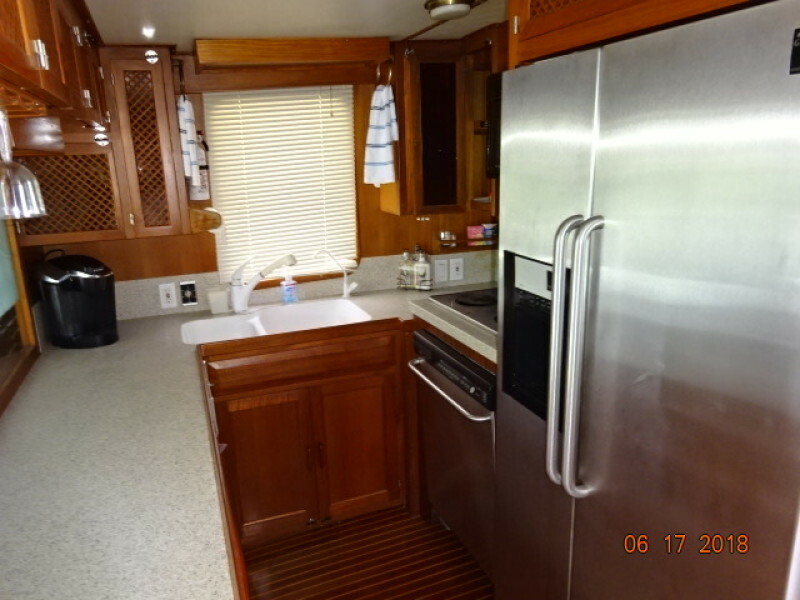 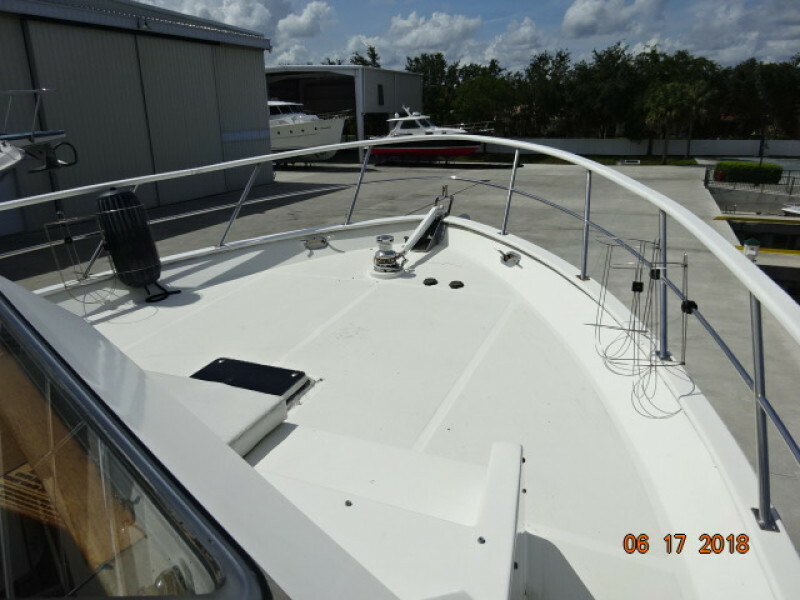 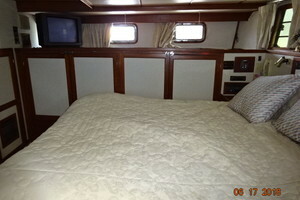 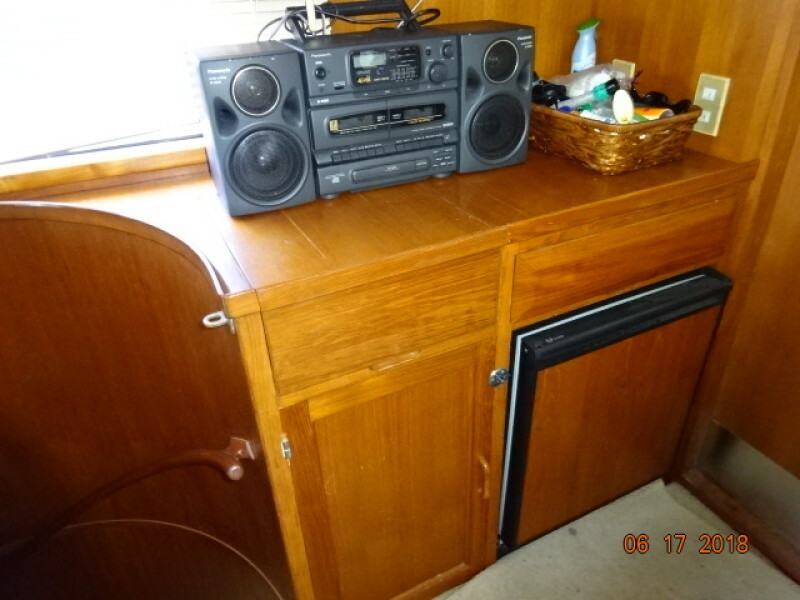 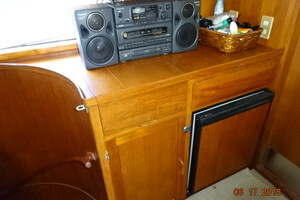 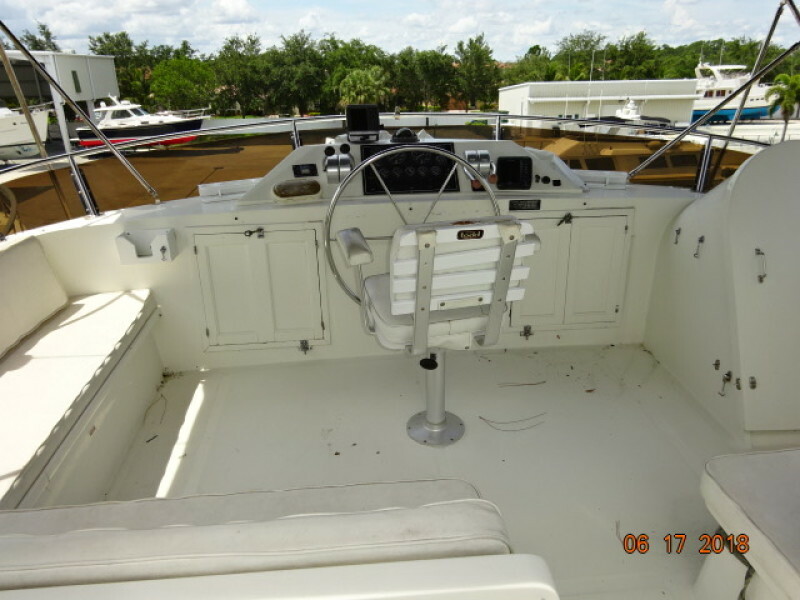 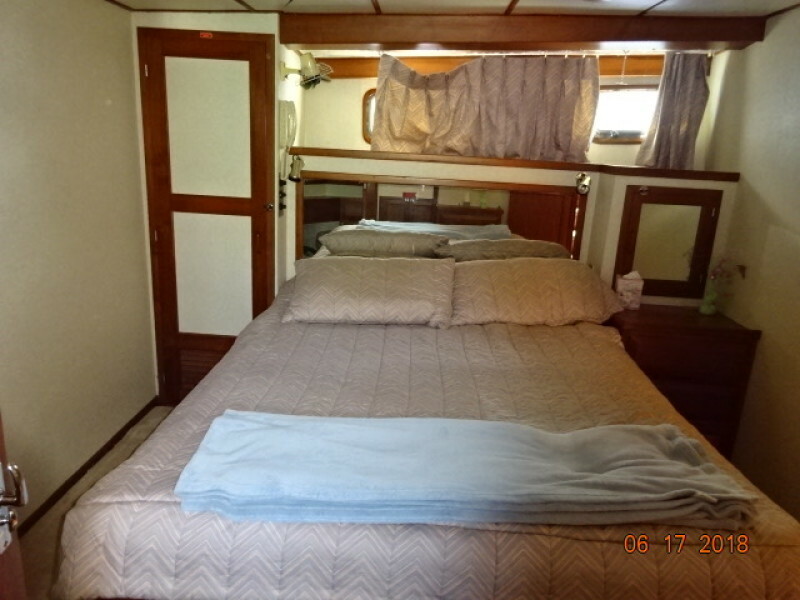 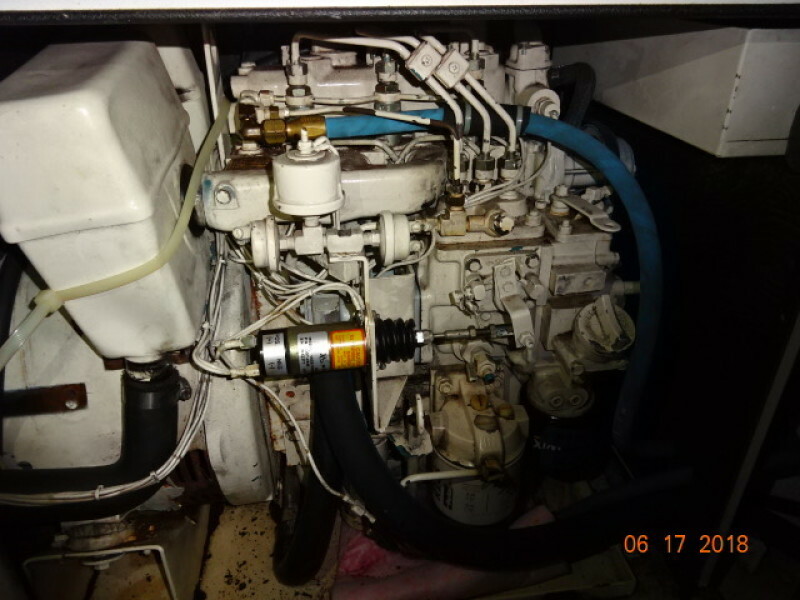 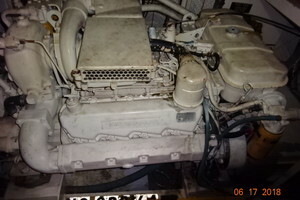 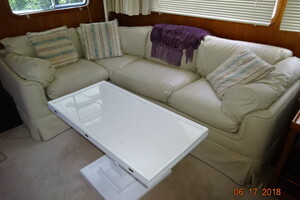 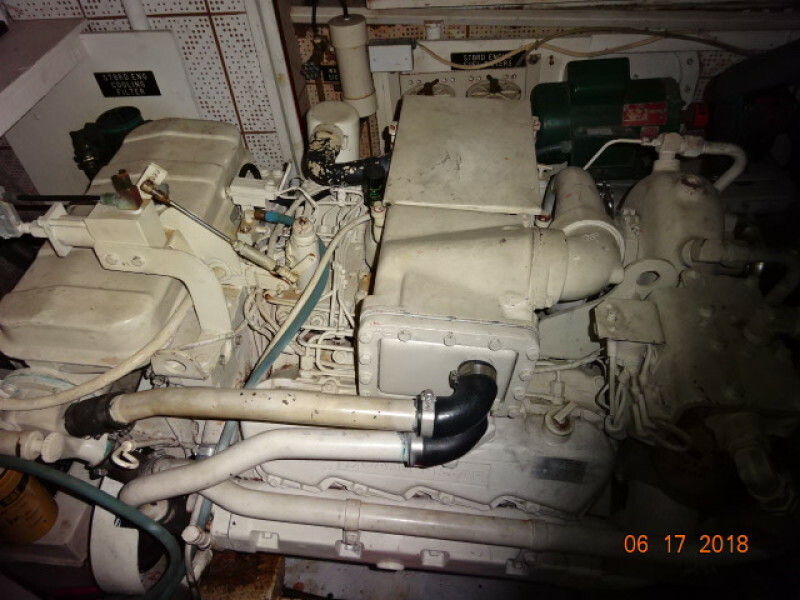 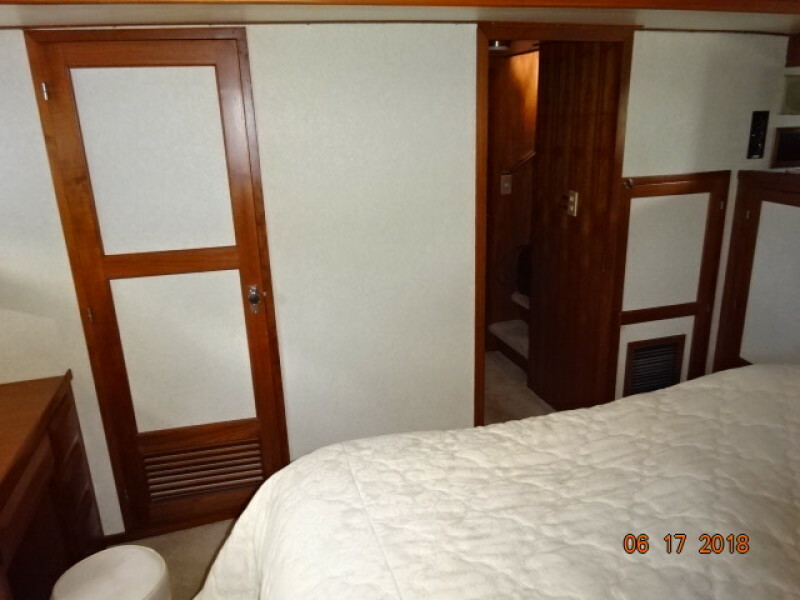 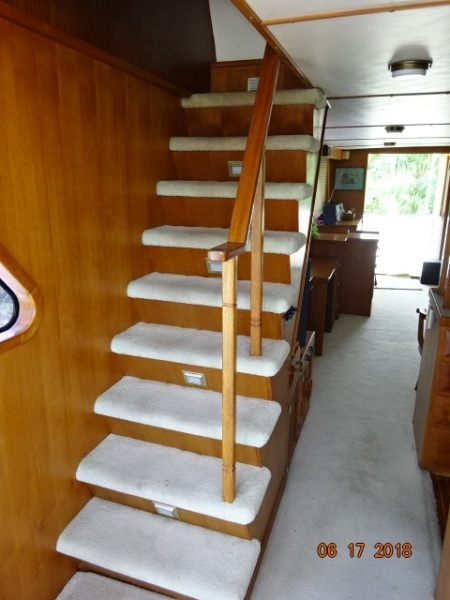 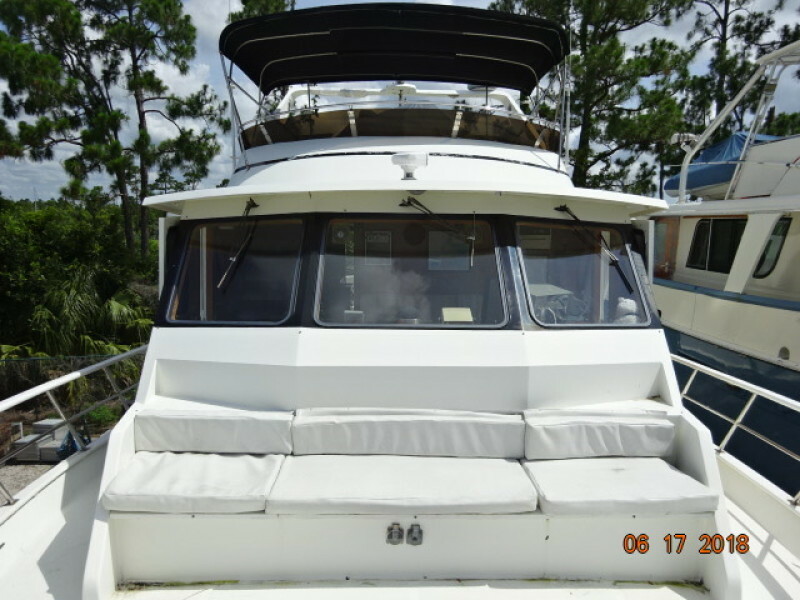 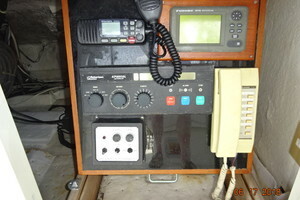 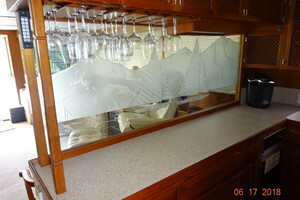 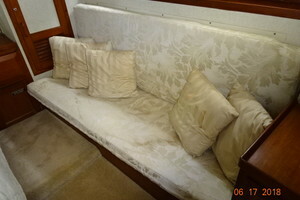 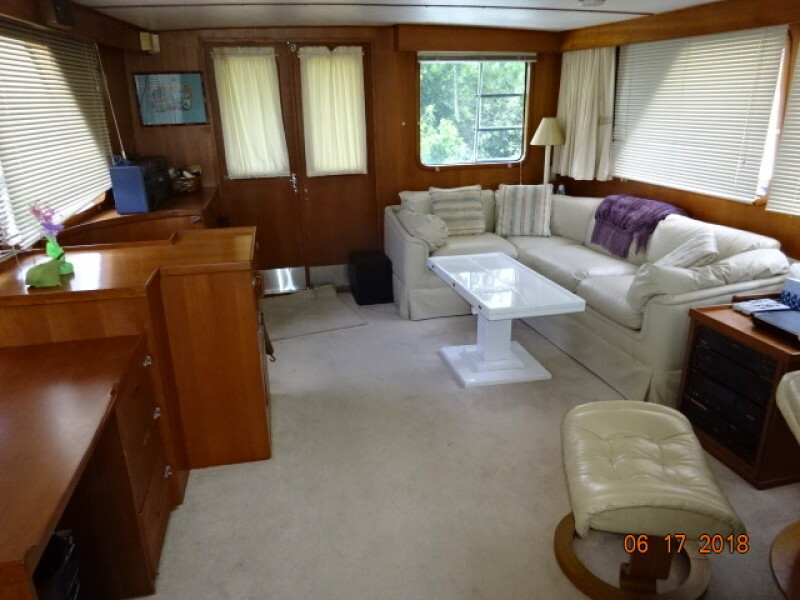 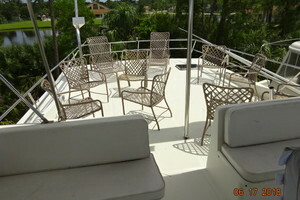 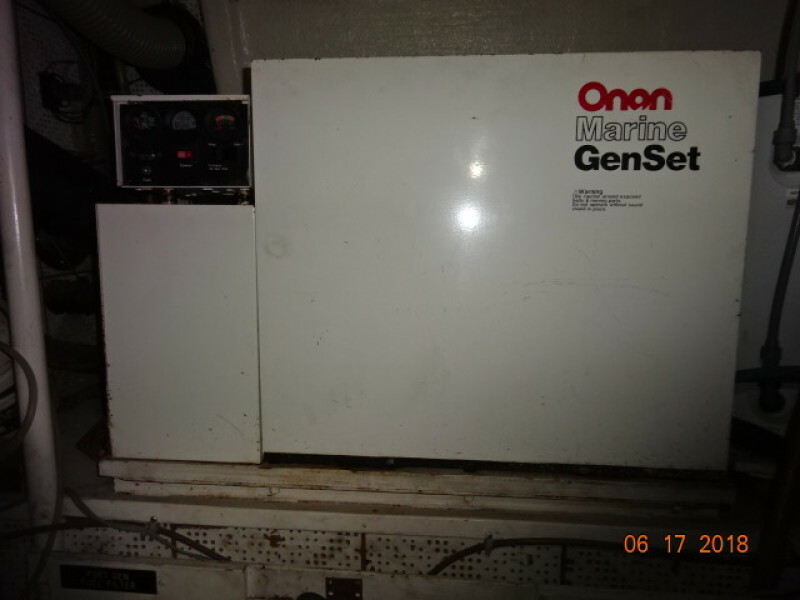 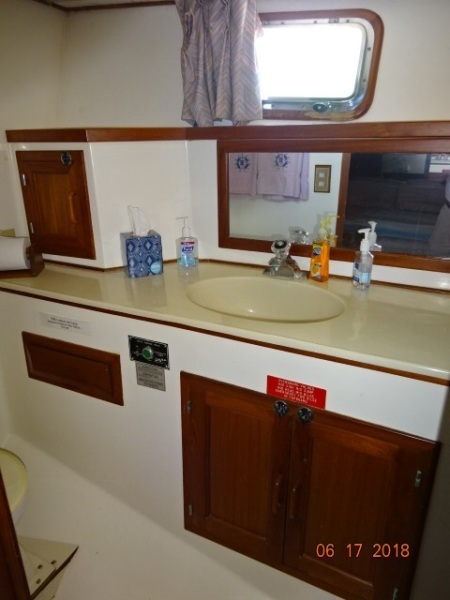 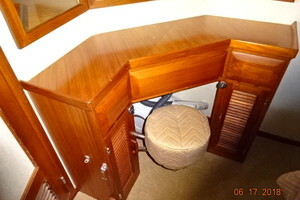 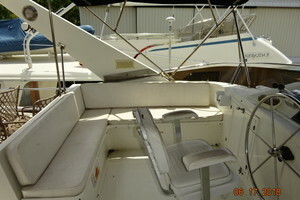 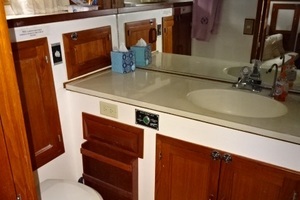 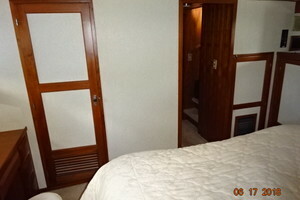 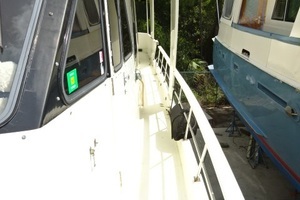 This yacht for sale is located in Stuart, Florida and priced at $214,500. For a showing please contact us by filling out the form on this page and we will get back to you shortly! 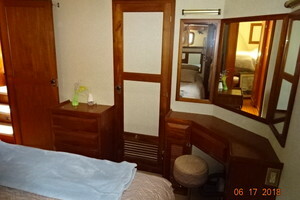 Entering the salon through the double teak & glass aft doors from the covered aftdeck, you will find a wetbar starboard aft, stairs to the master stateroom and engine room to starboard, desk and TV starboard forward, an L-shaped sofa and hi/lo folding teak table port aft, lounge chair and ottoman to port and the galley port forward. 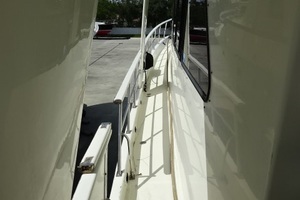 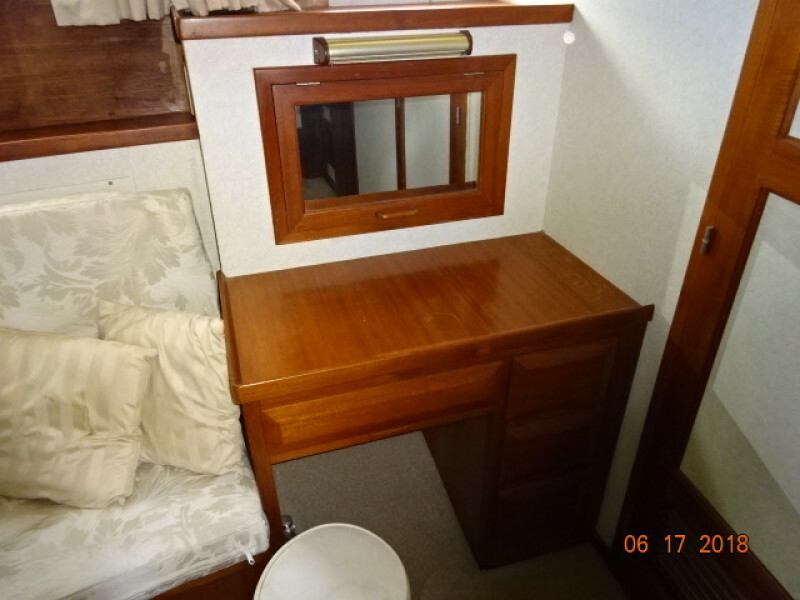 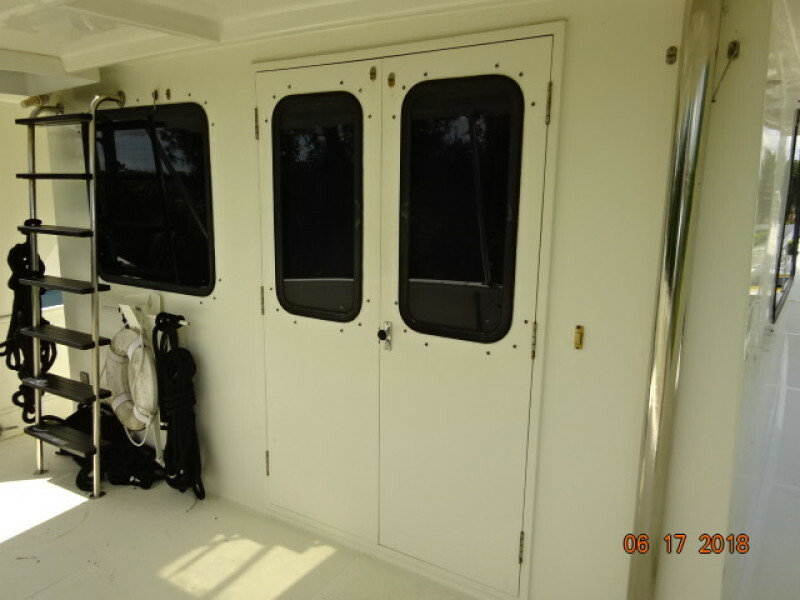 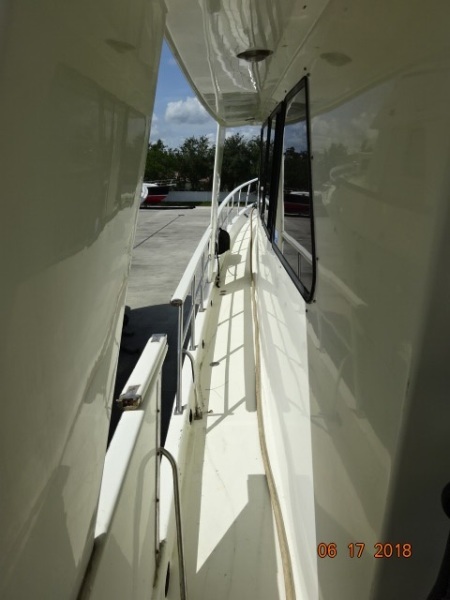 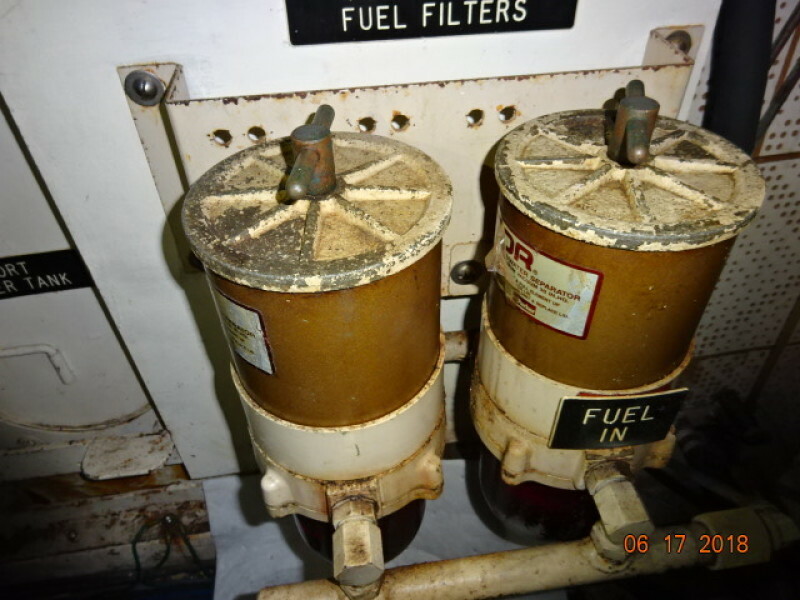 Walk forward into the pilothouse and you have a side deck access door on each side, stairs to the flybridge starboard aft and stairs down to the guest staterooms starboard forward.